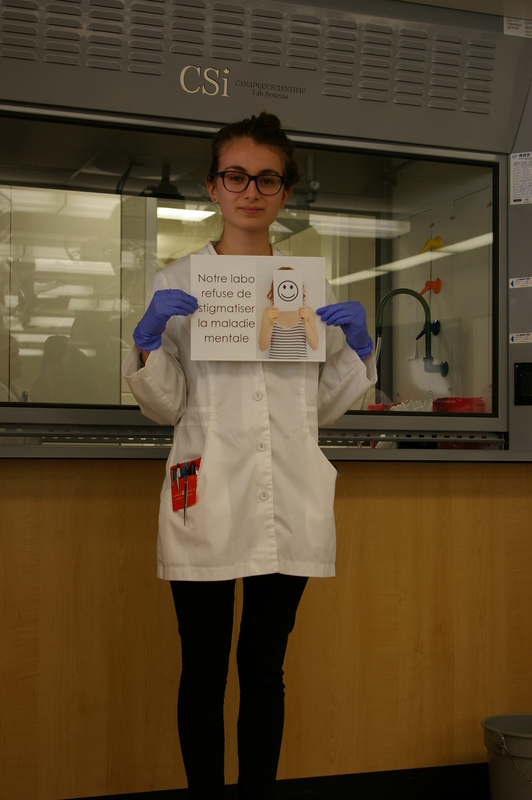 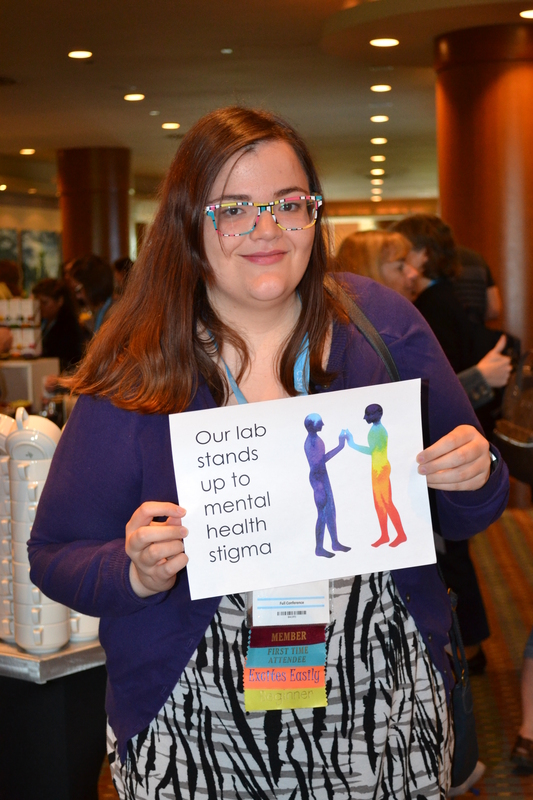 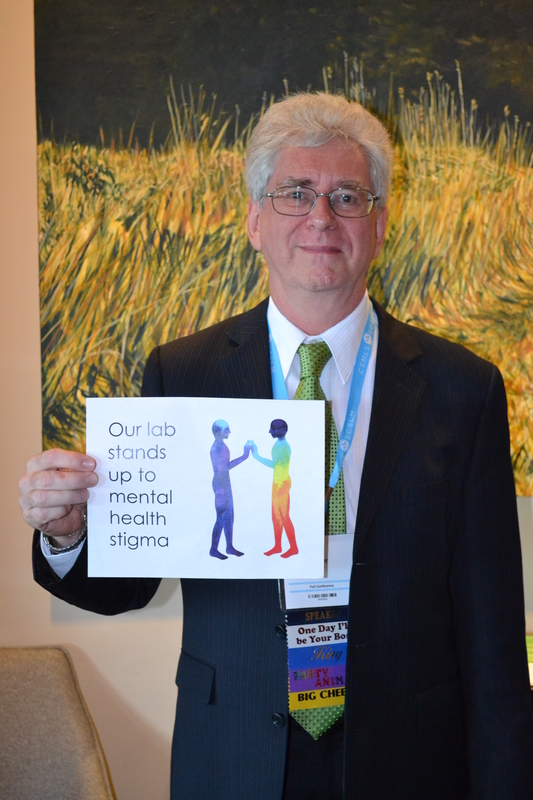 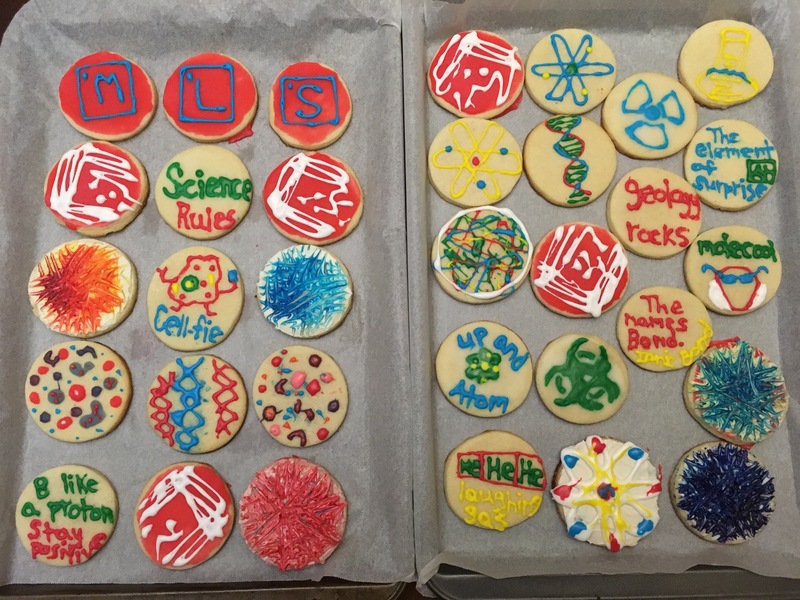 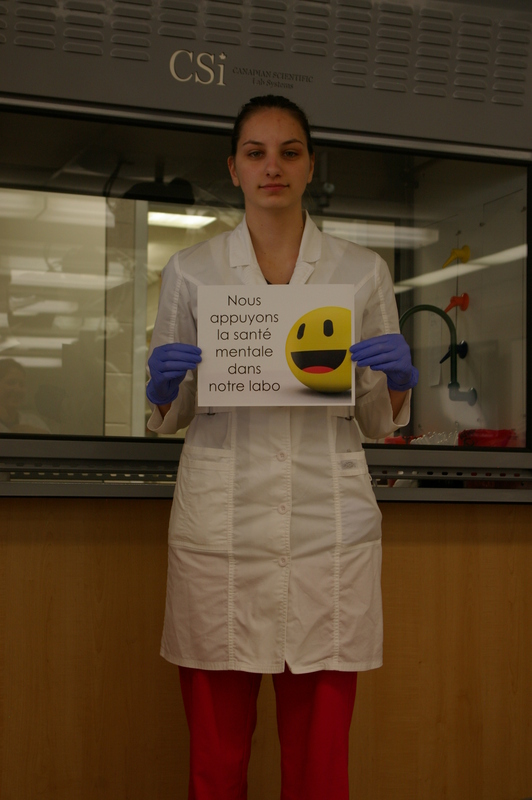 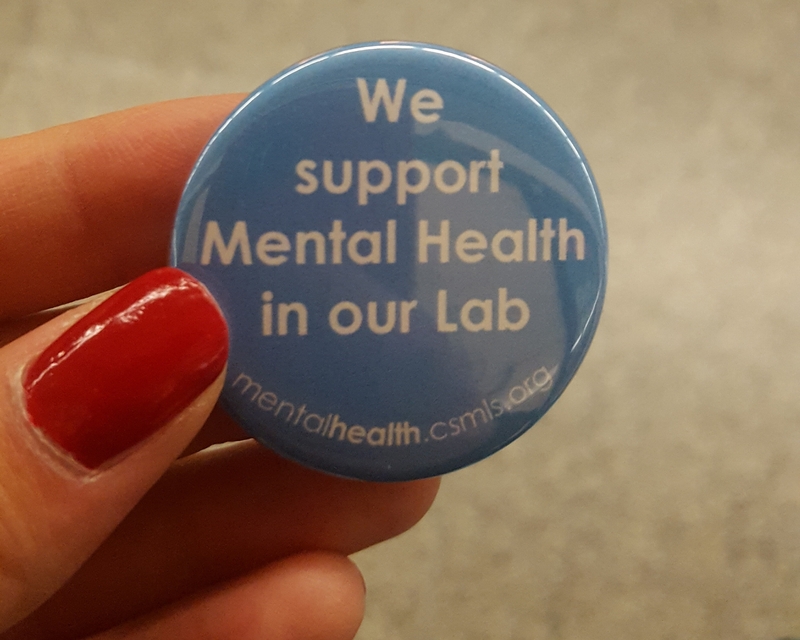 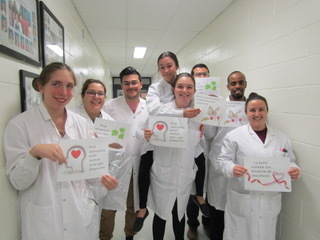 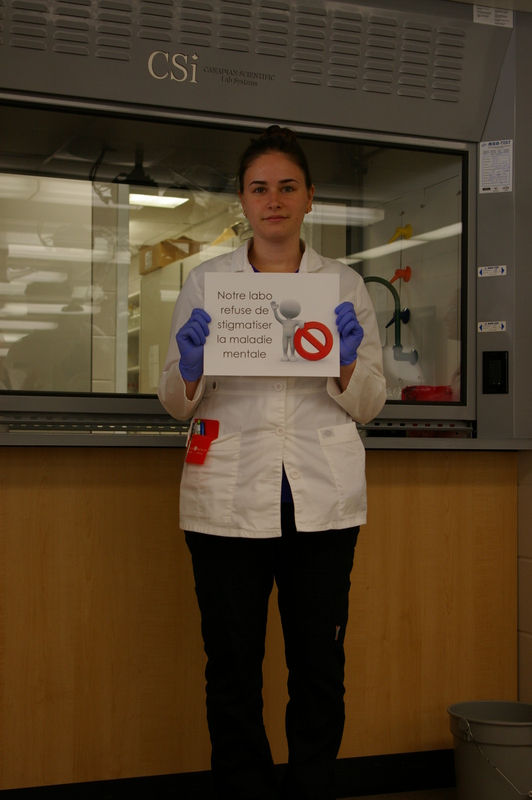 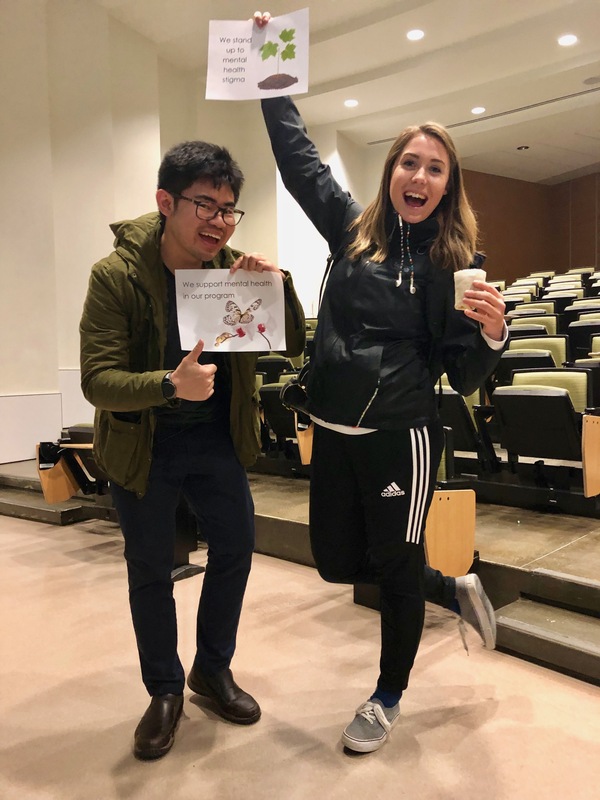 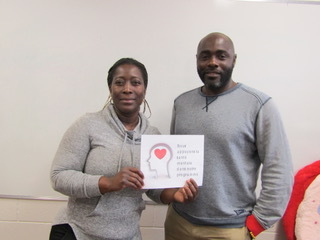 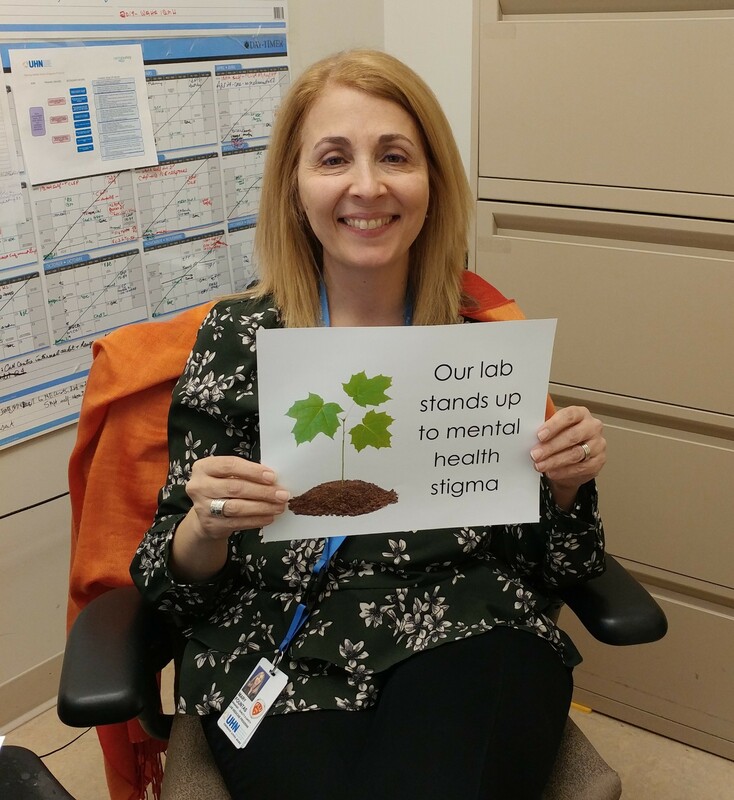 Support Mental Health Awareness and Stop Stigma in the Lab! 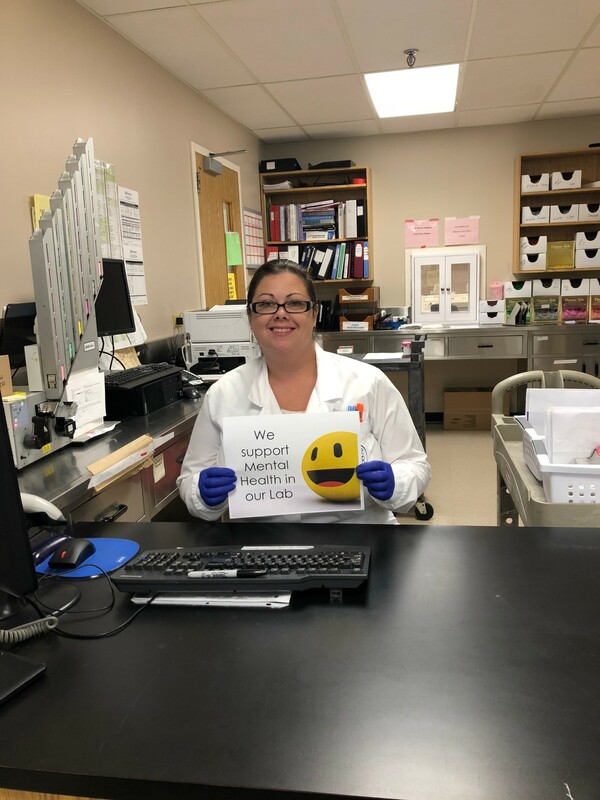 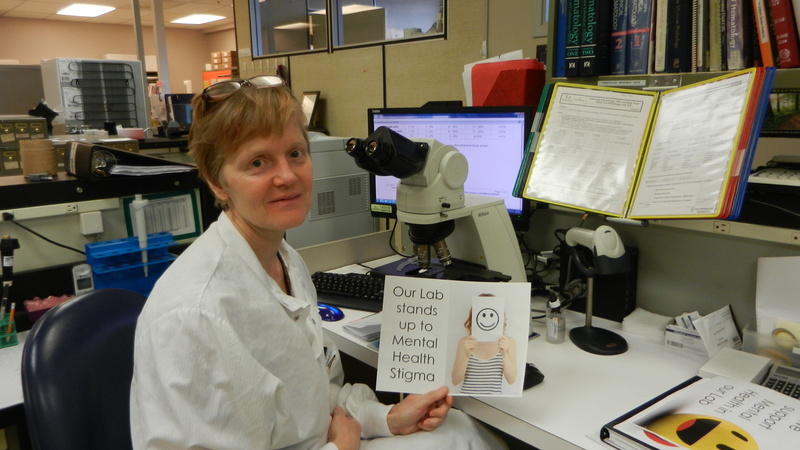 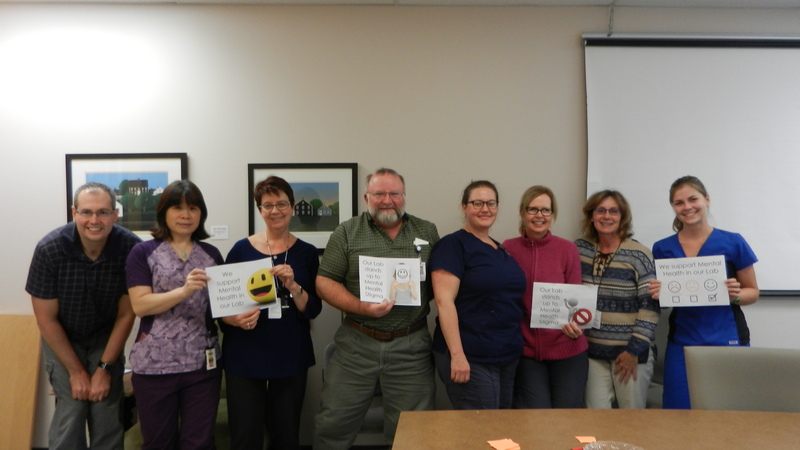 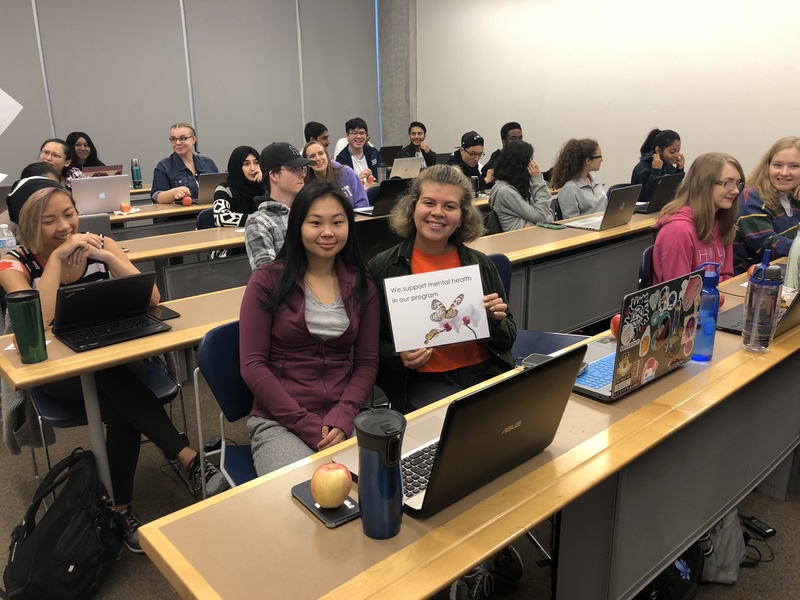 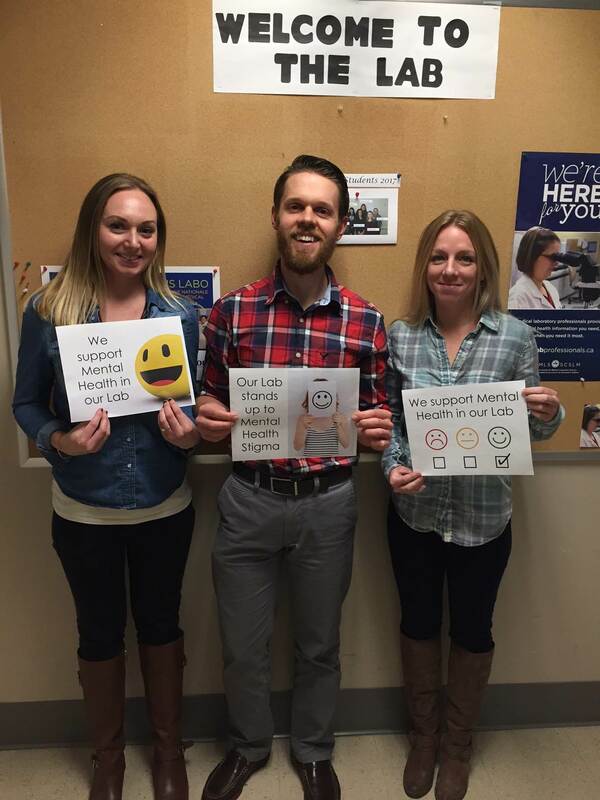 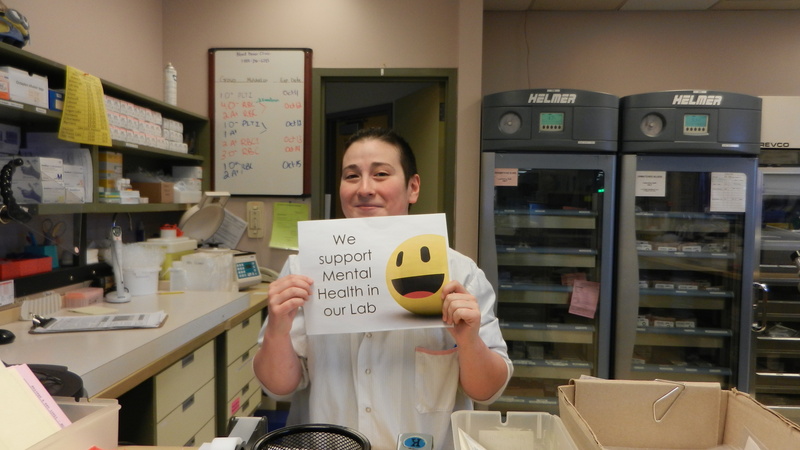 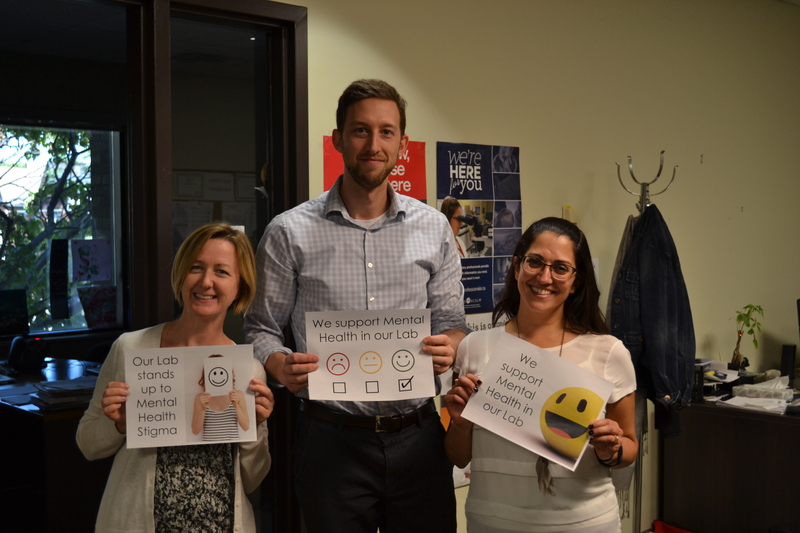 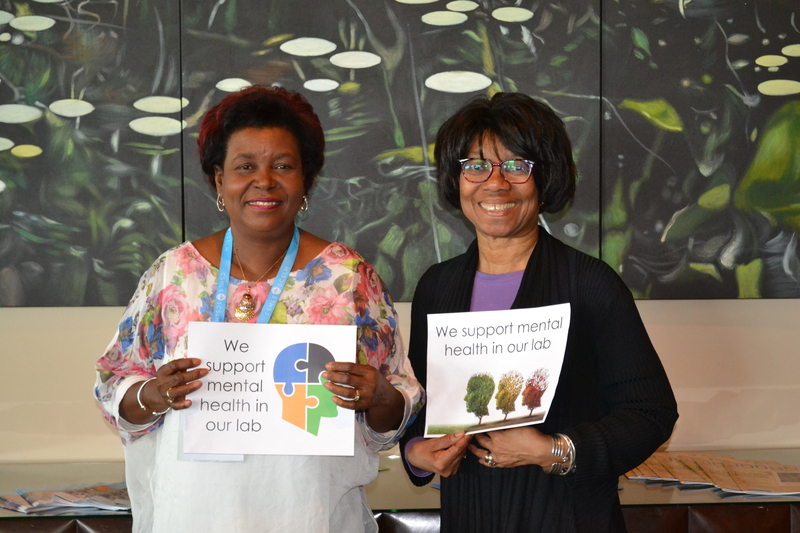 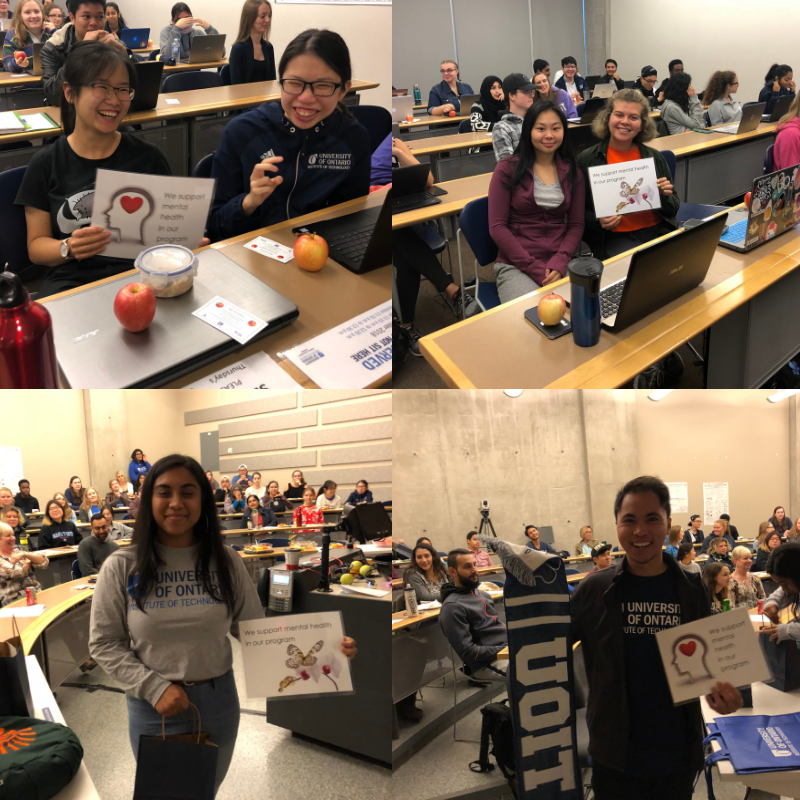 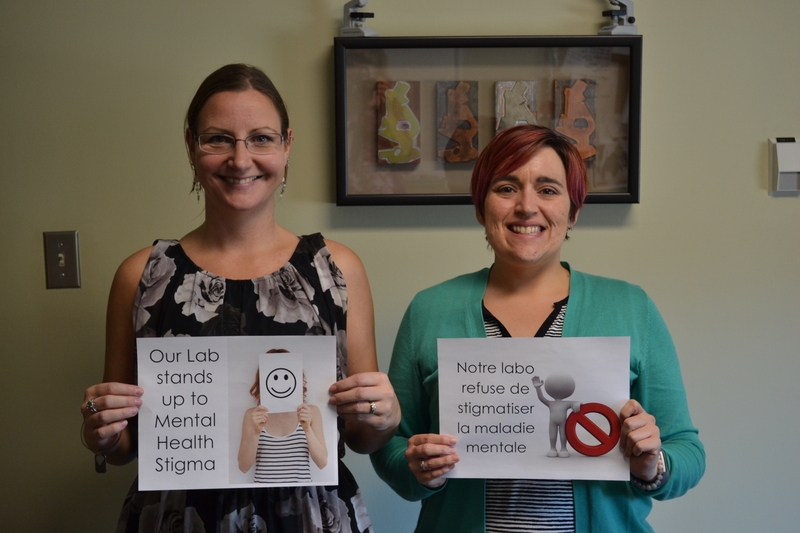 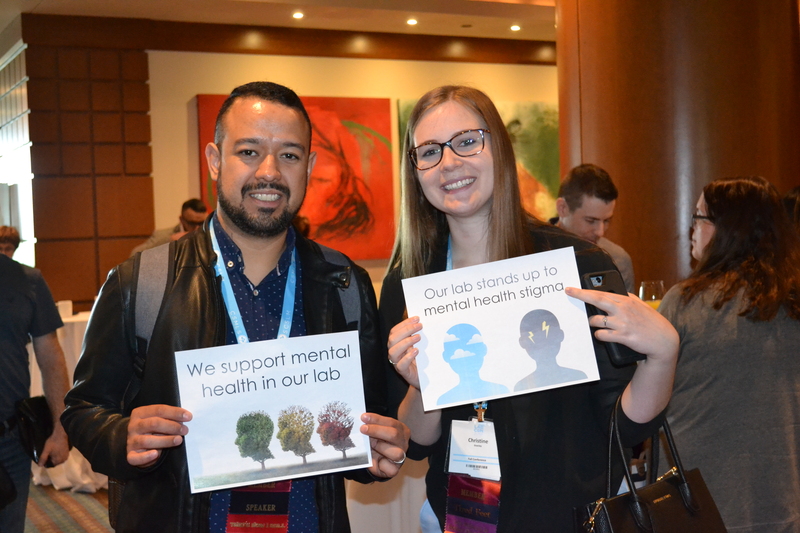 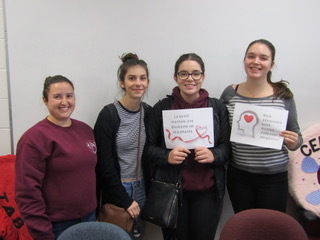 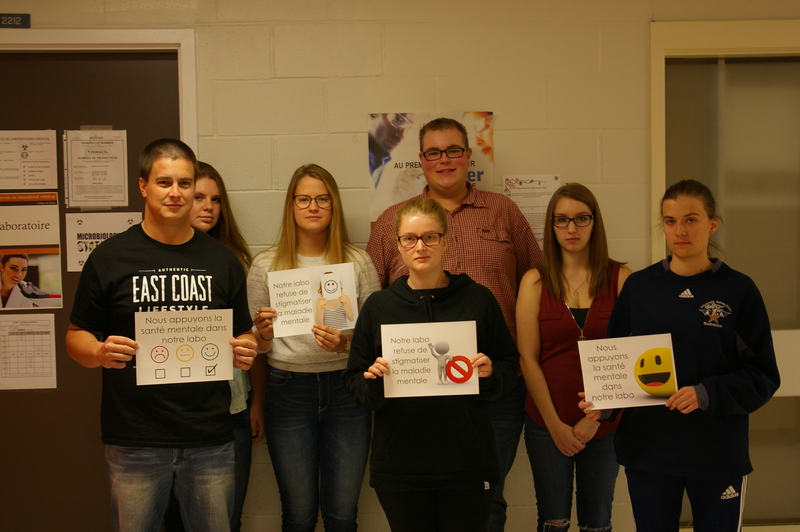 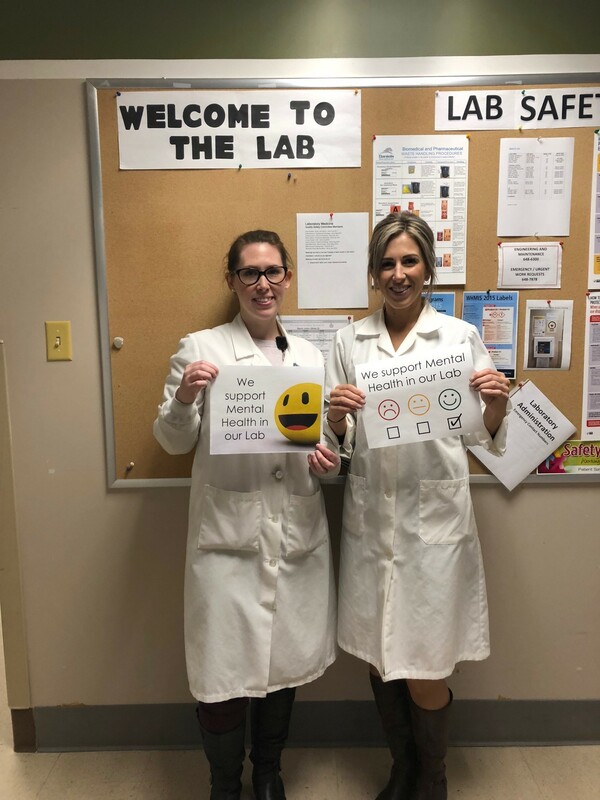 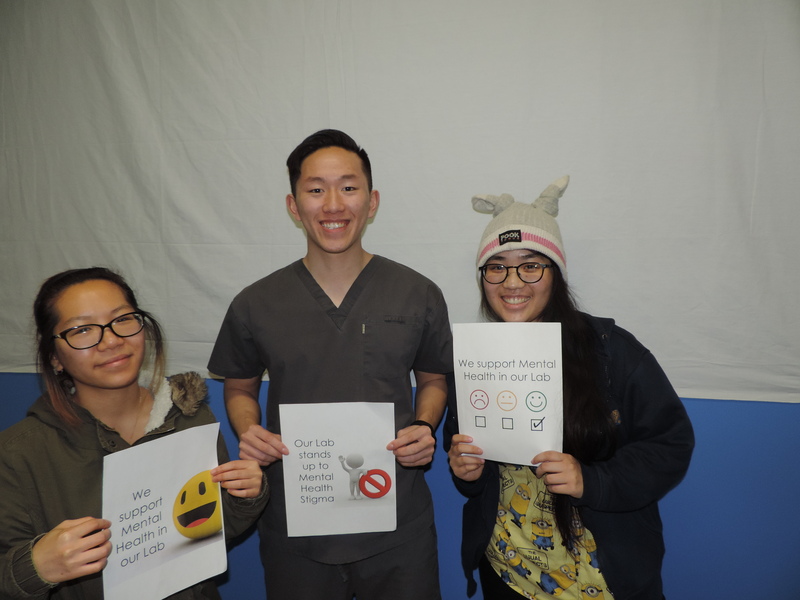 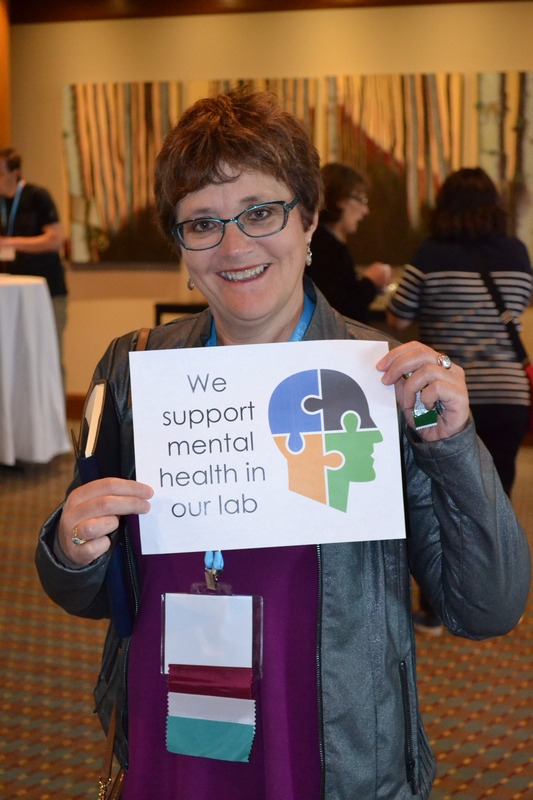 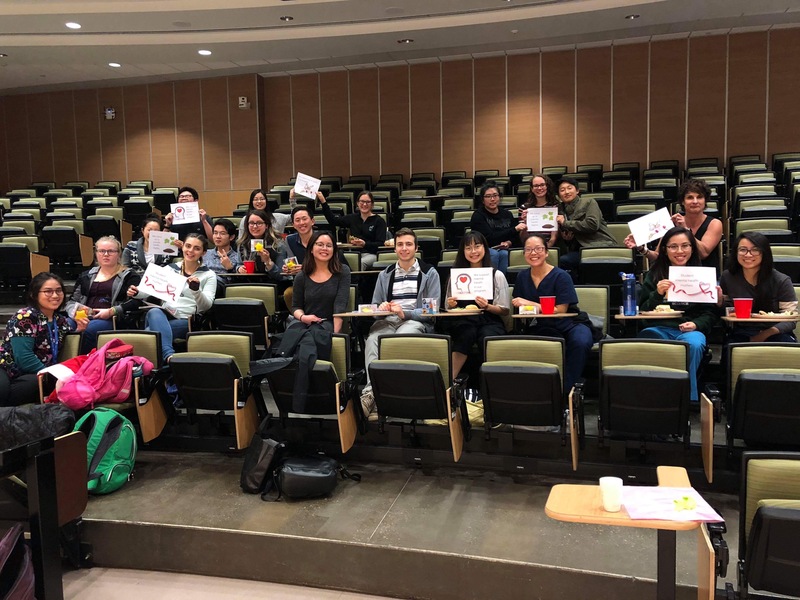 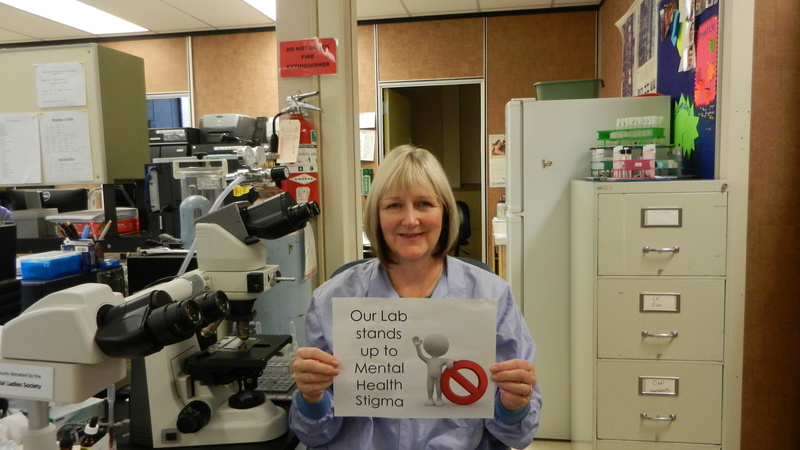 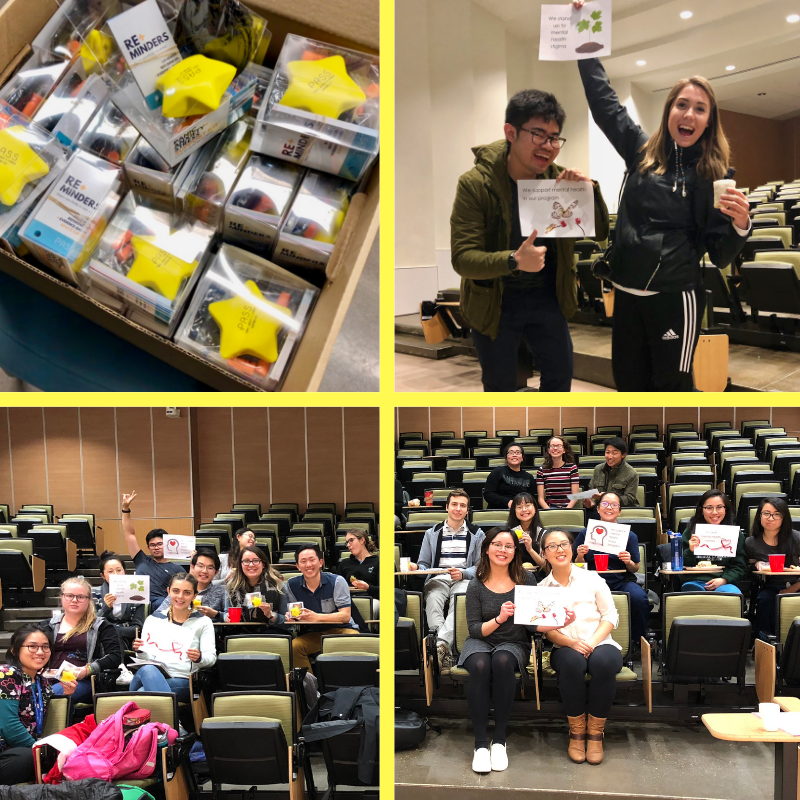 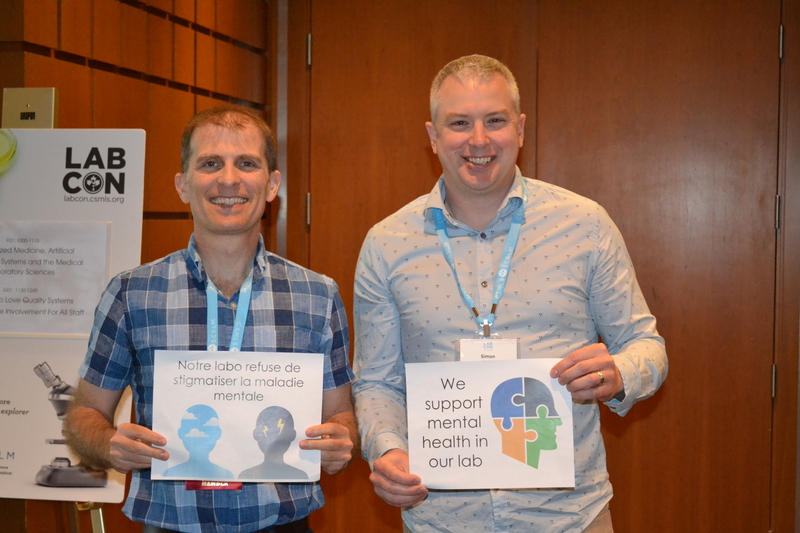 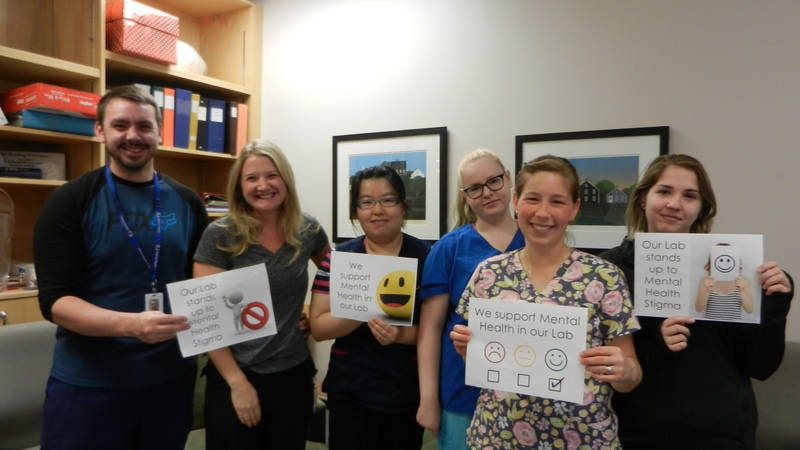 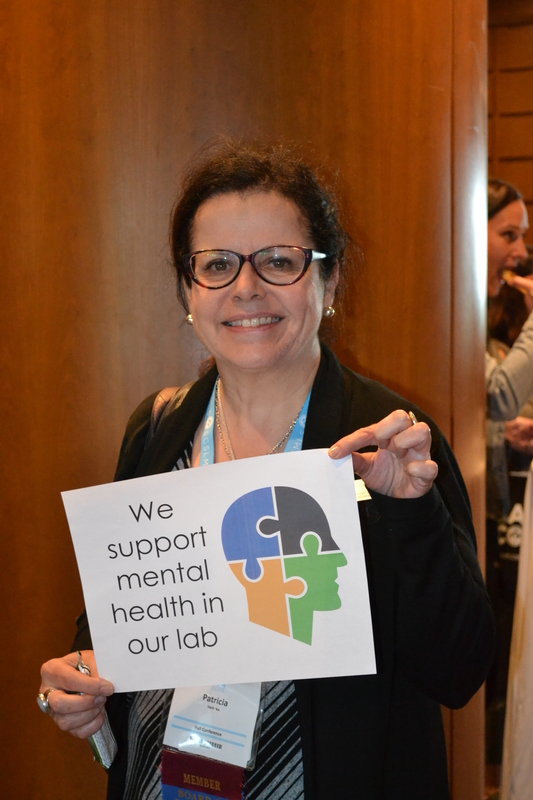 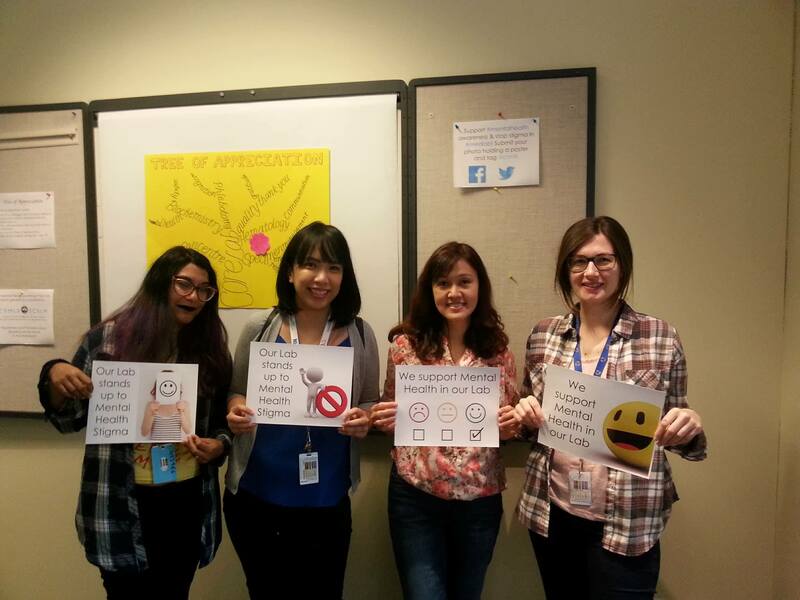 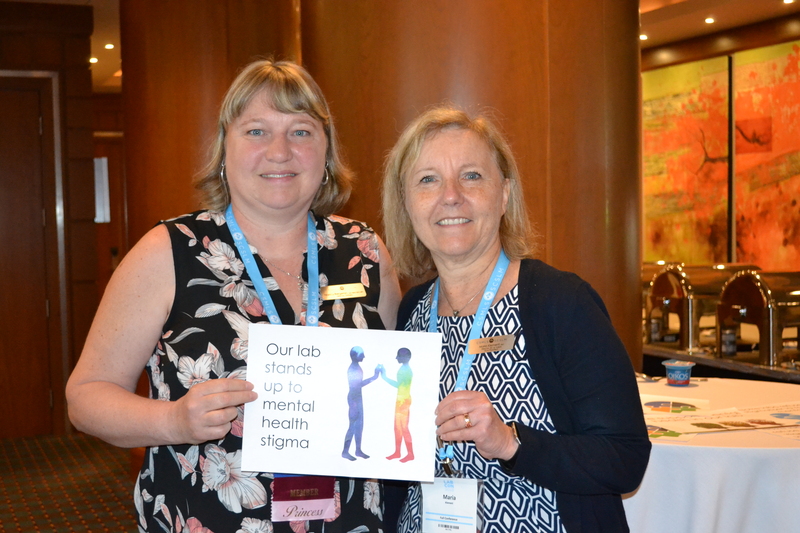 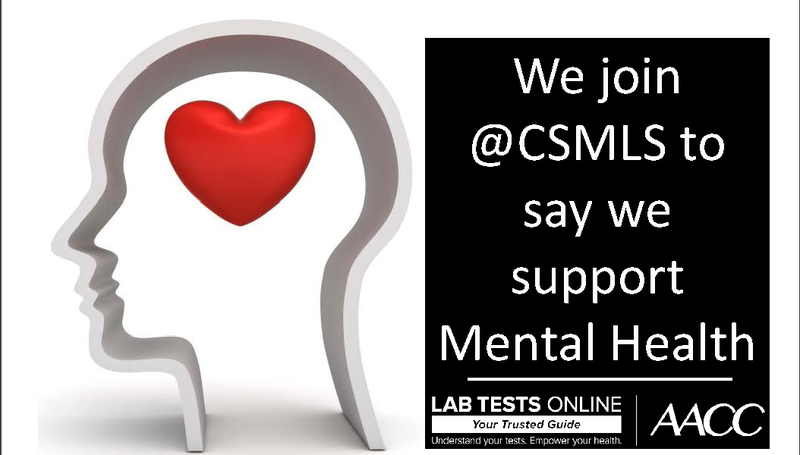 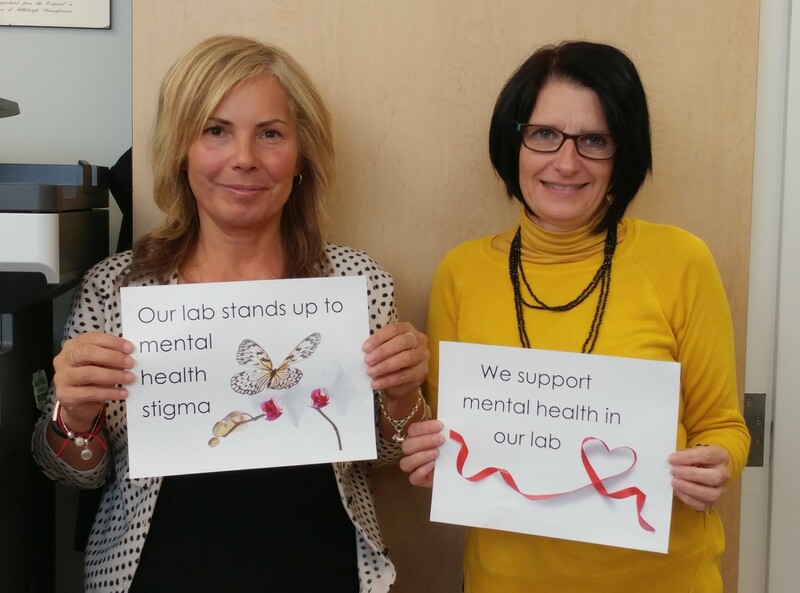 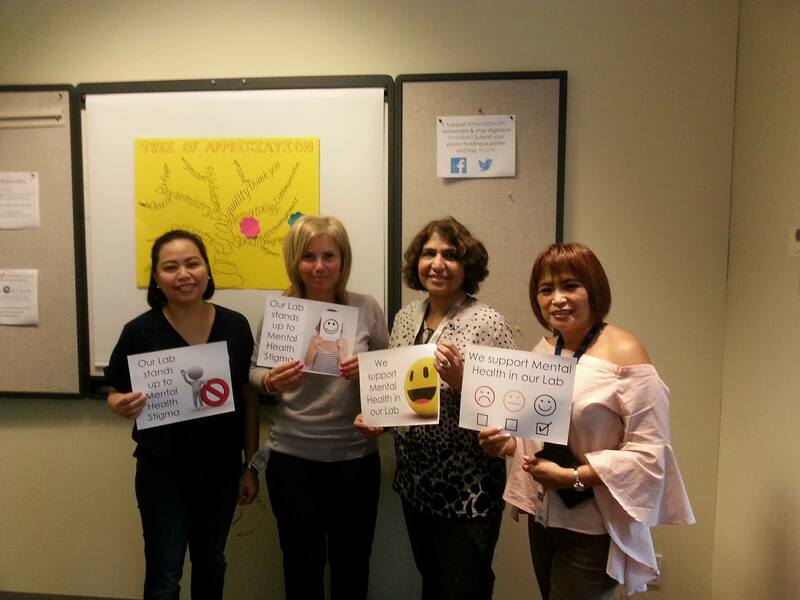 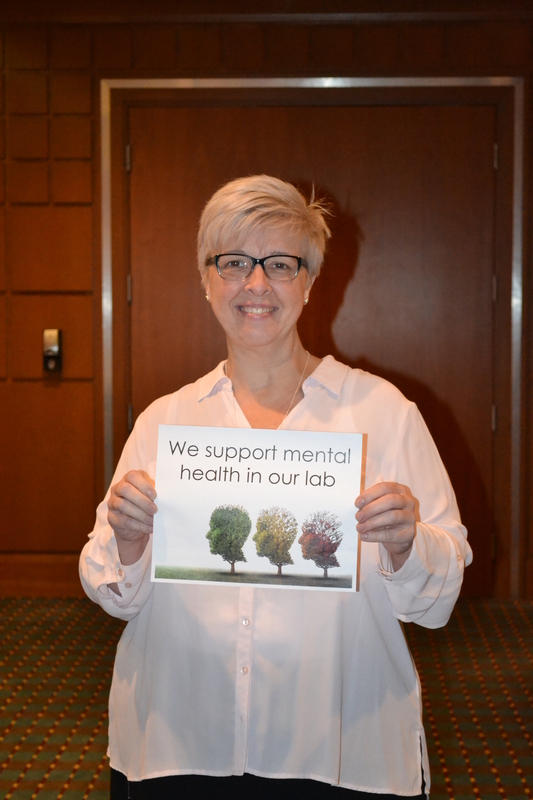 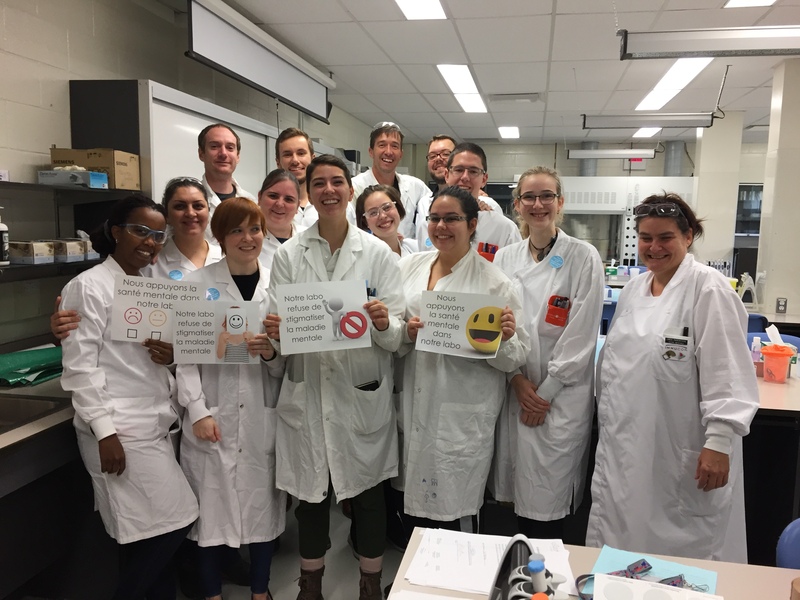 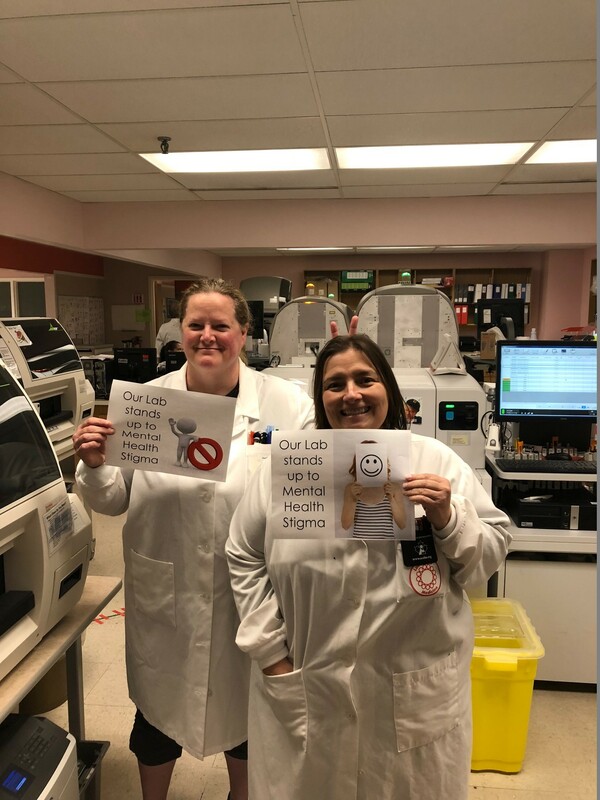 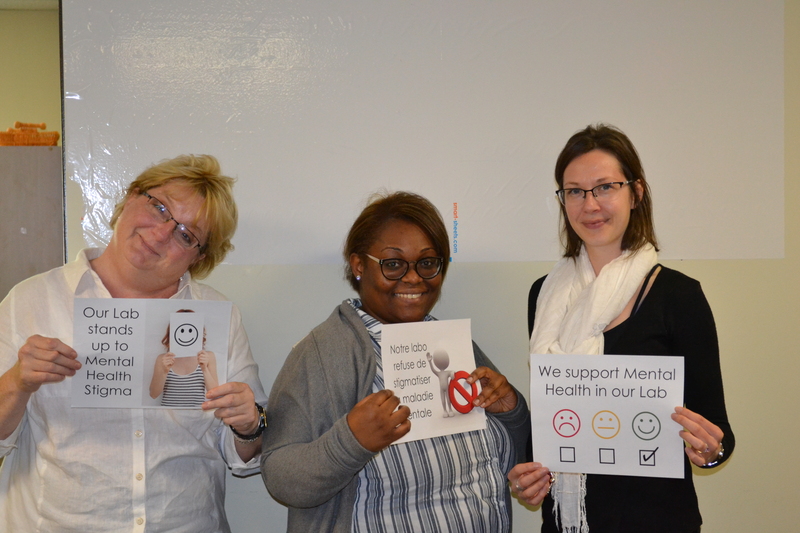 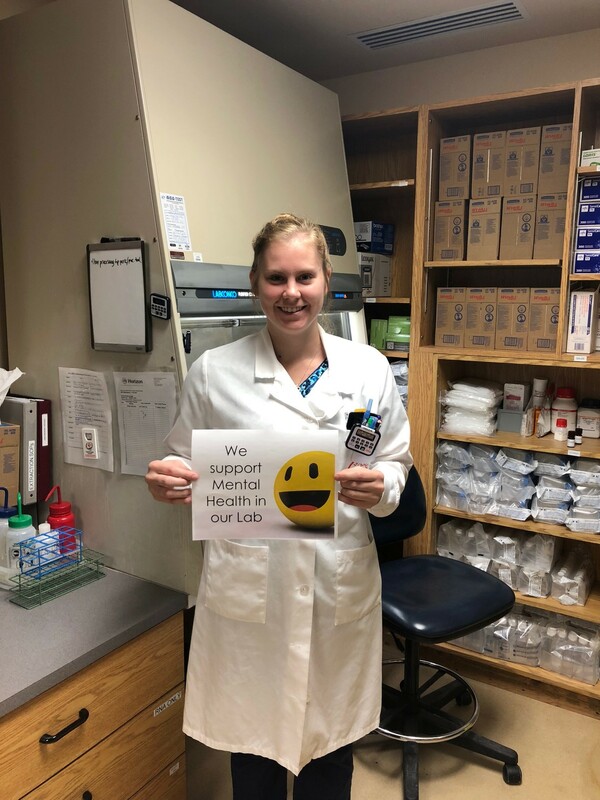 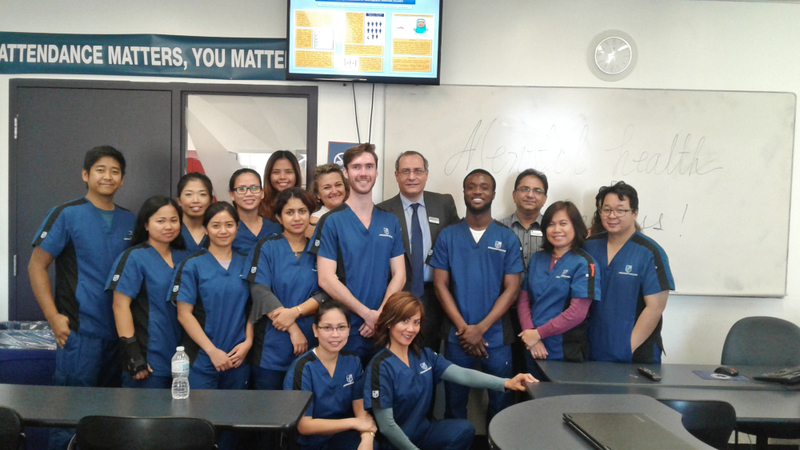 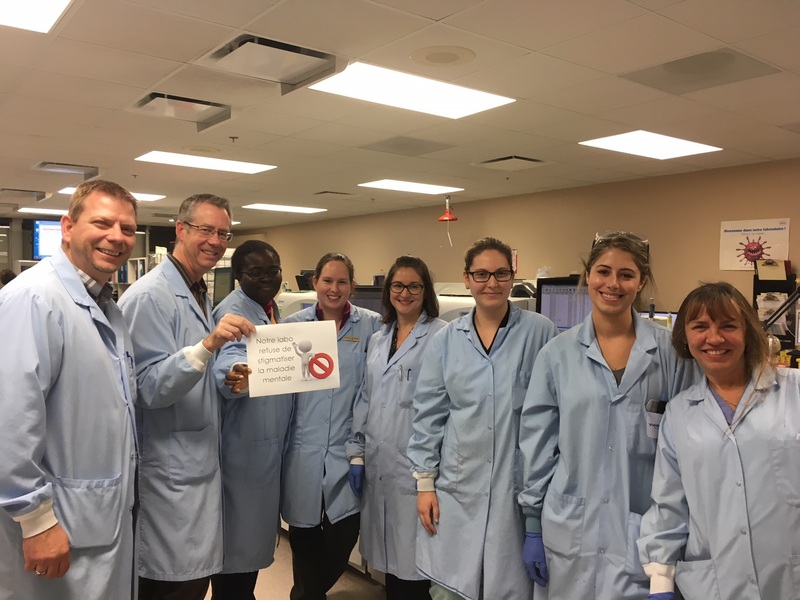 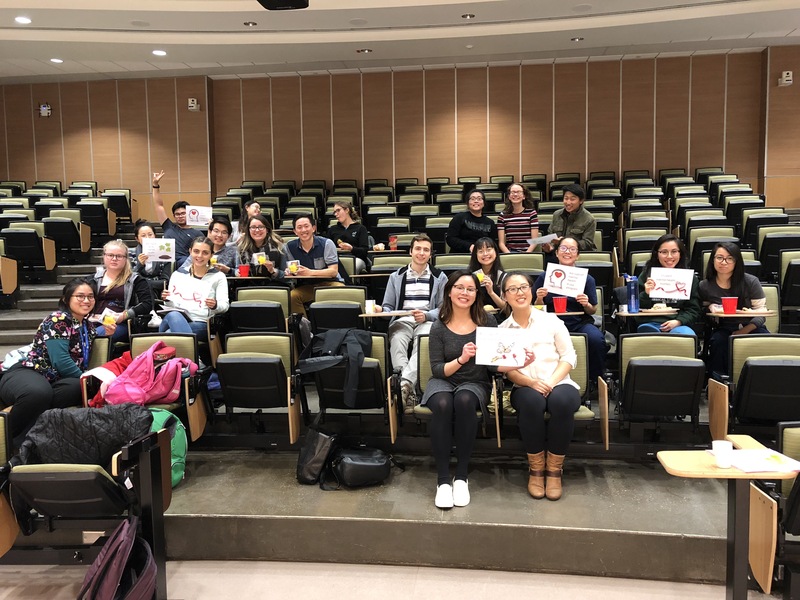 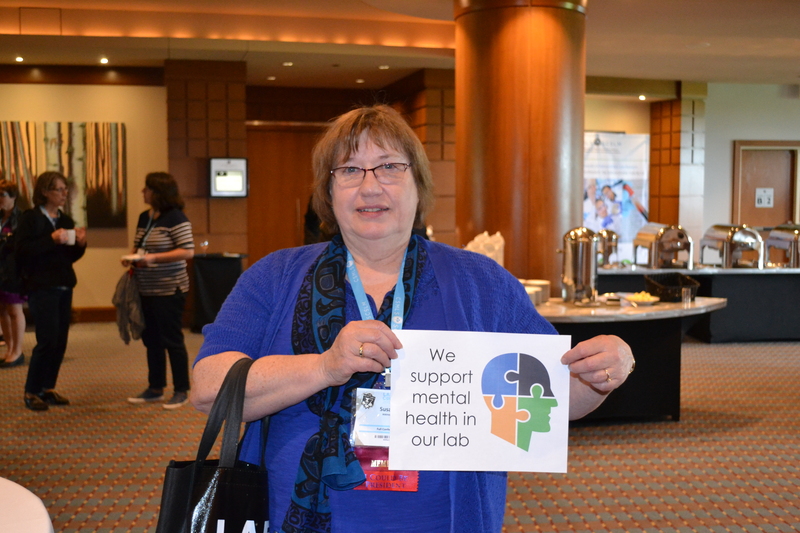 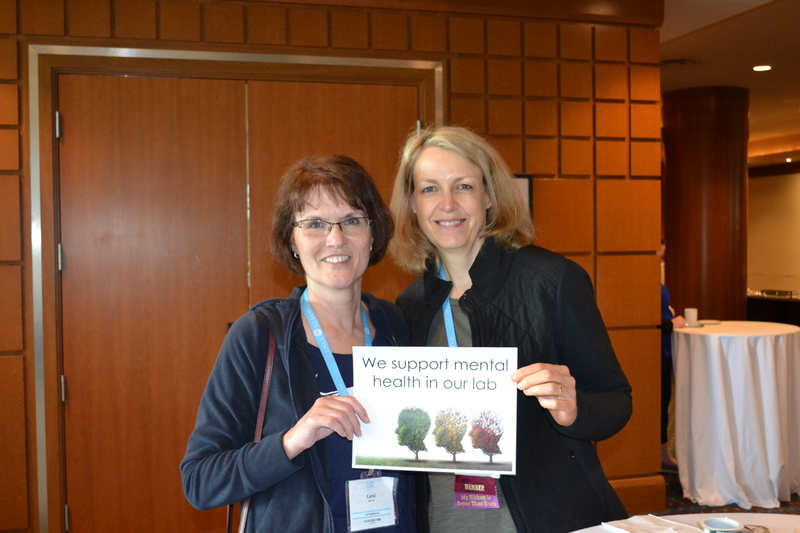 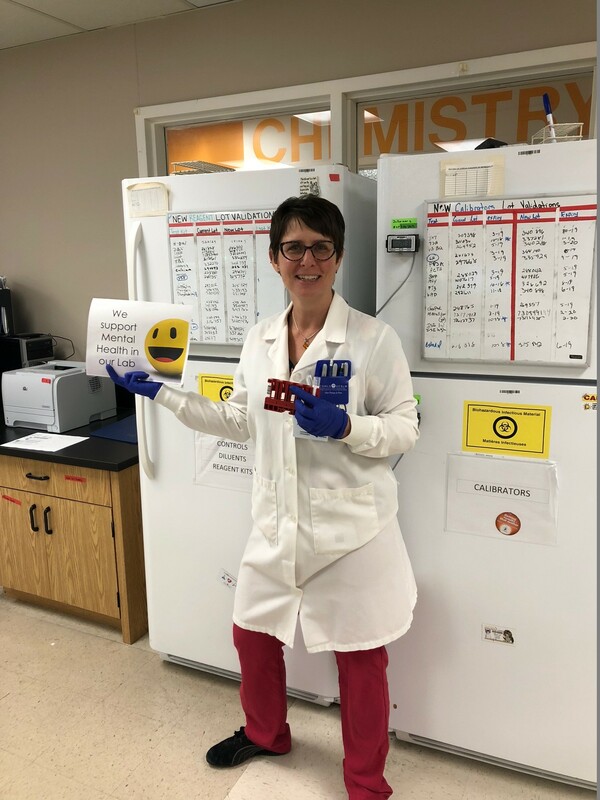 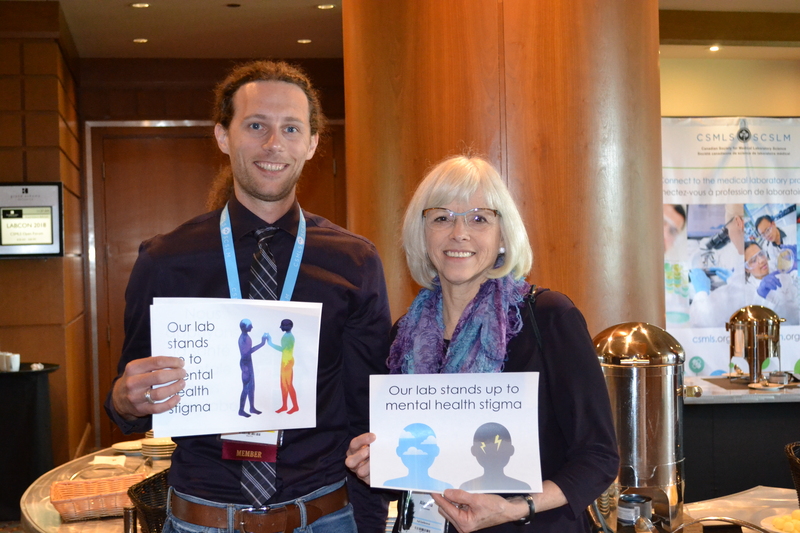 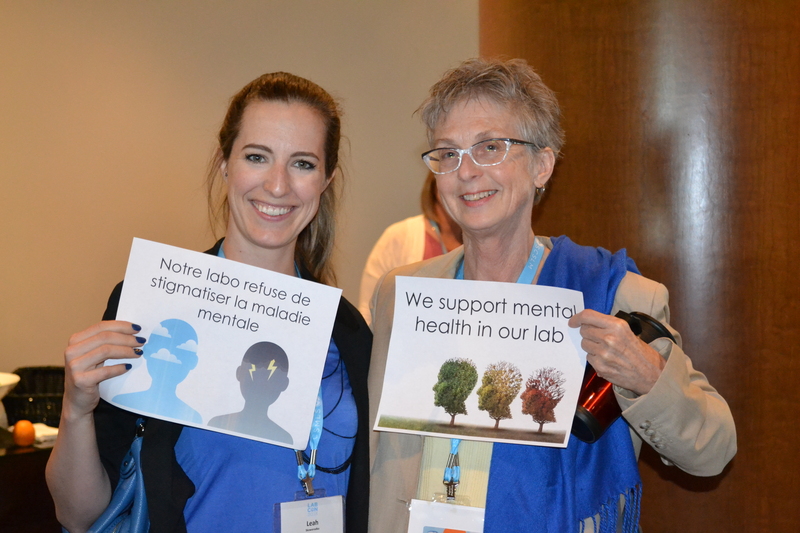 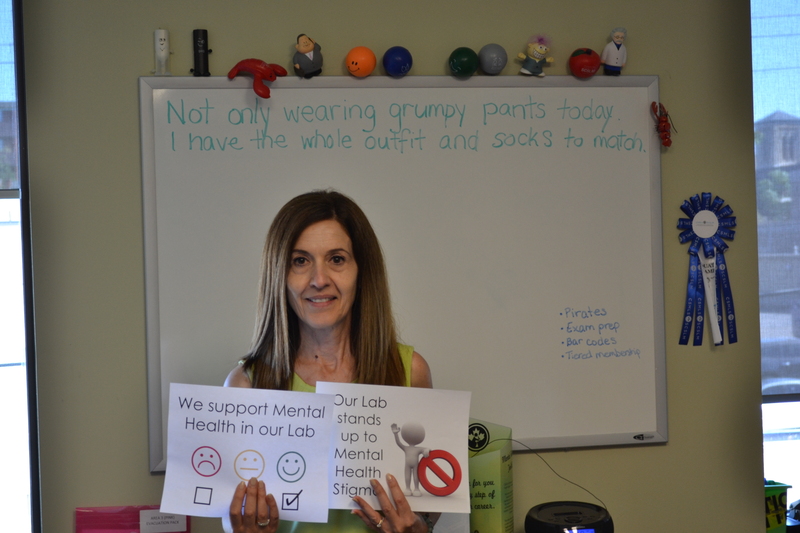 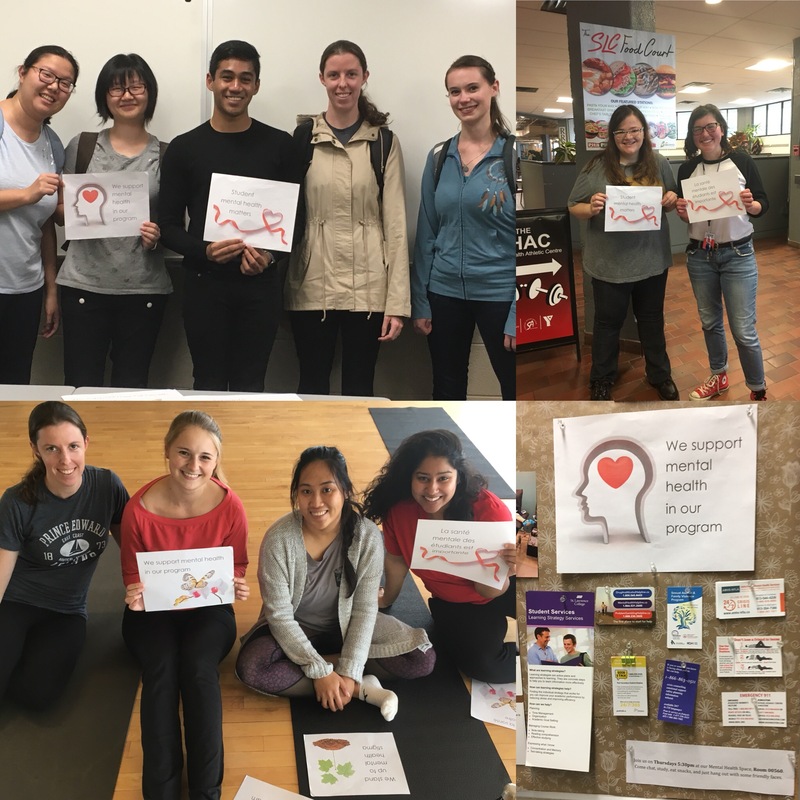 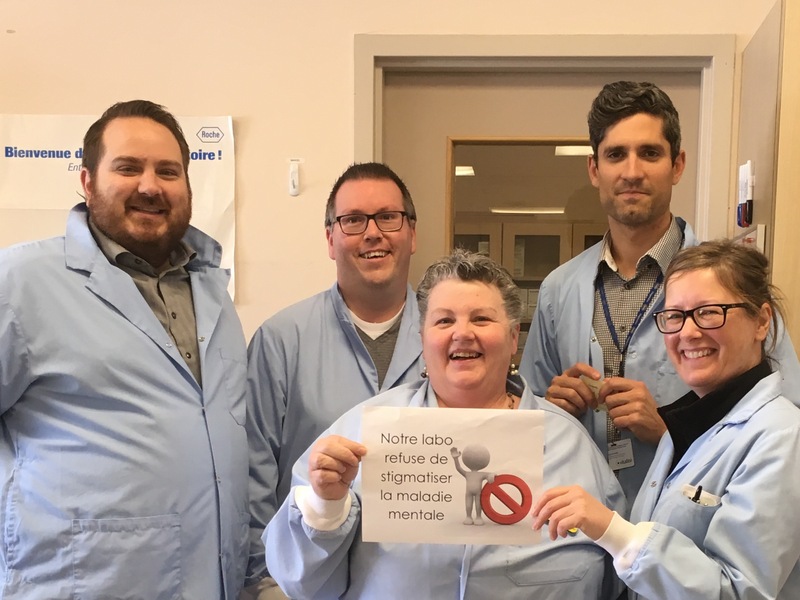 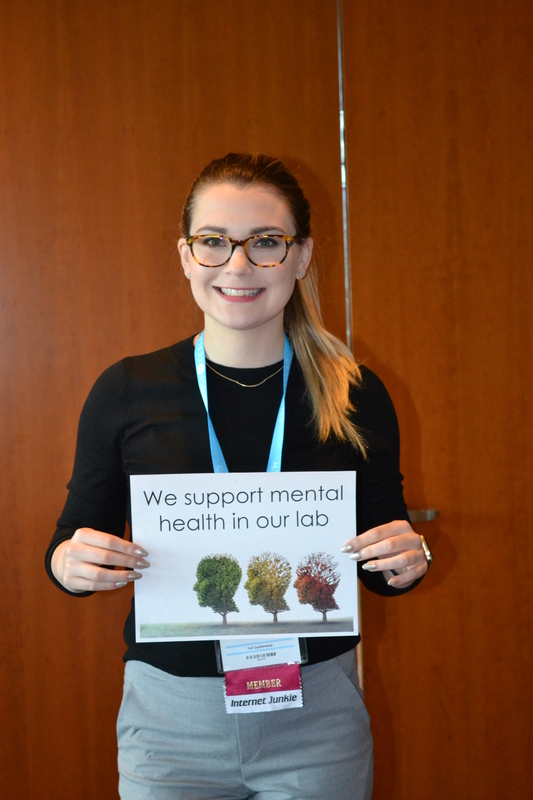 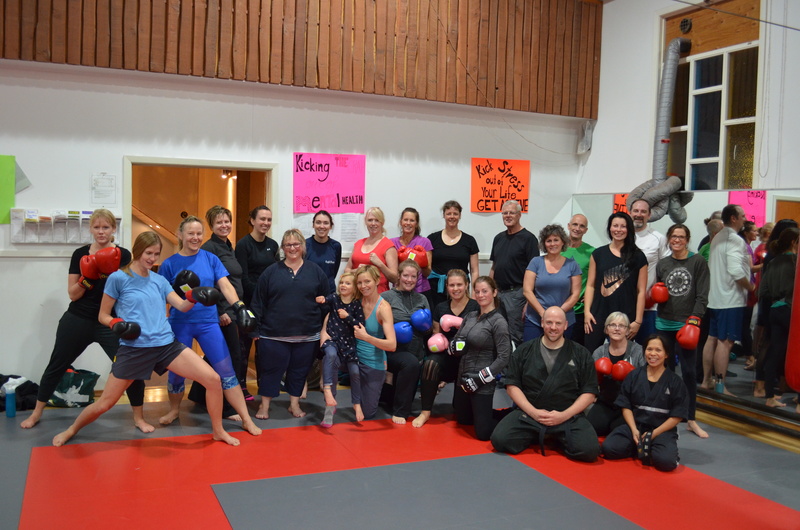 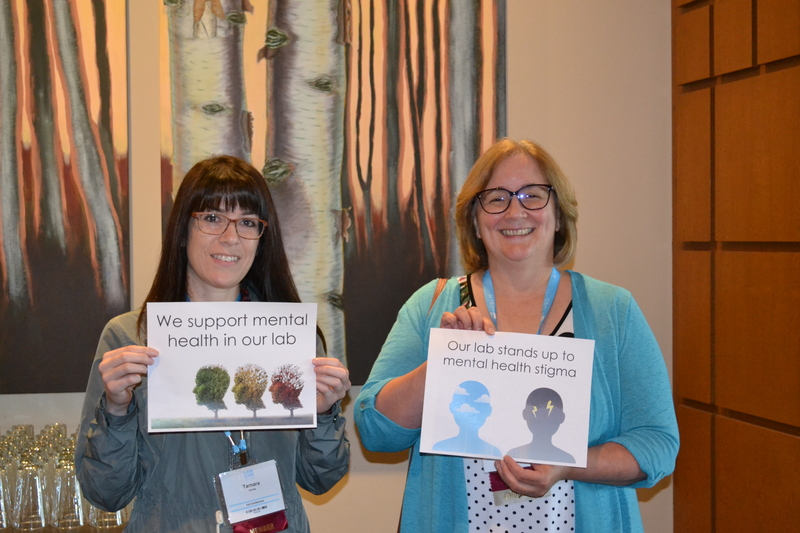 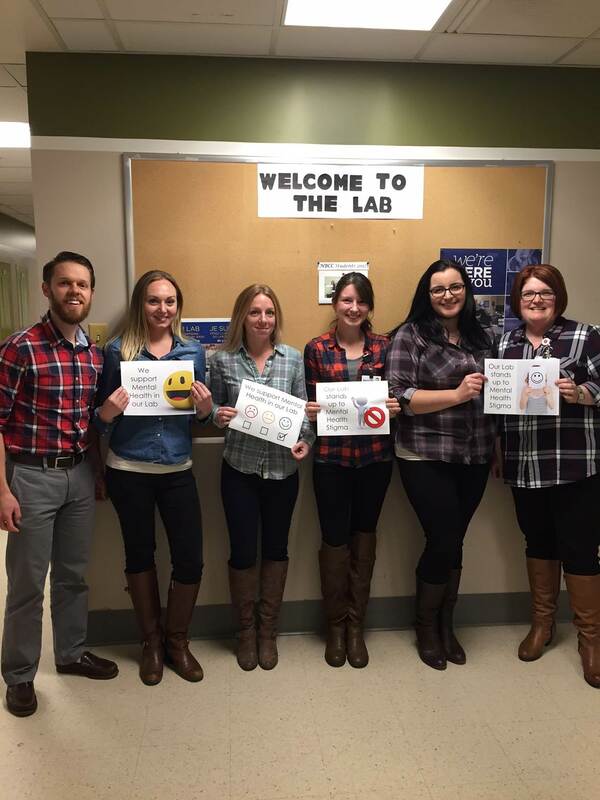 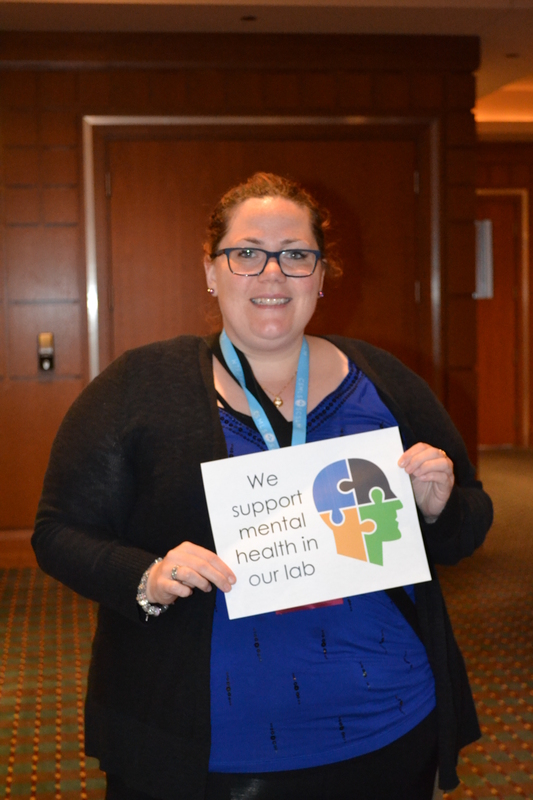 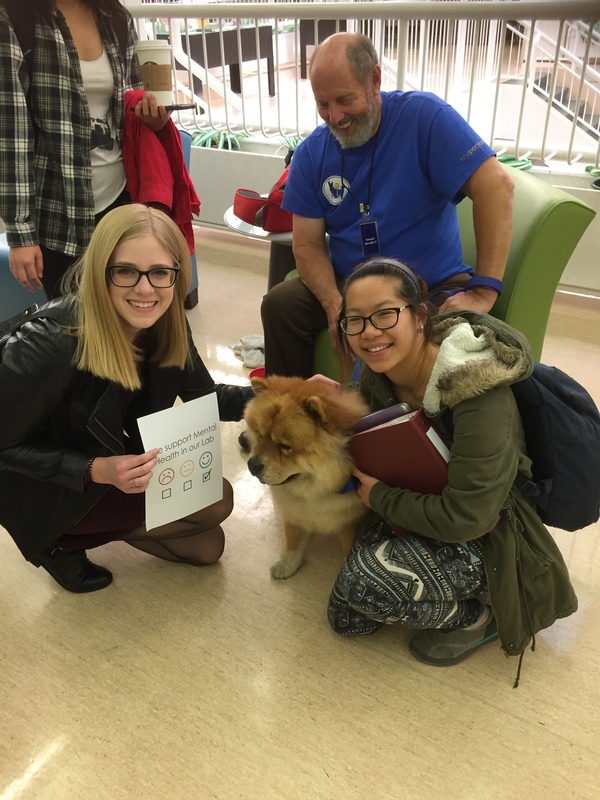 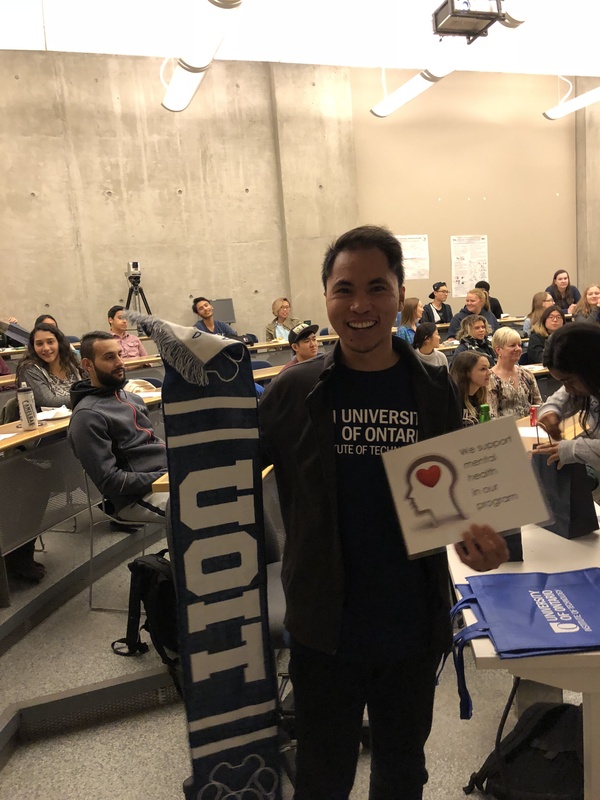 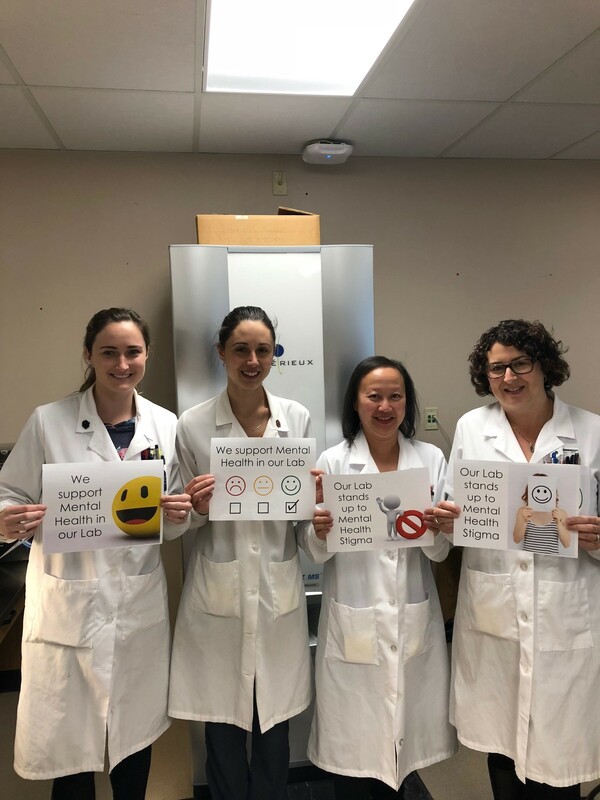 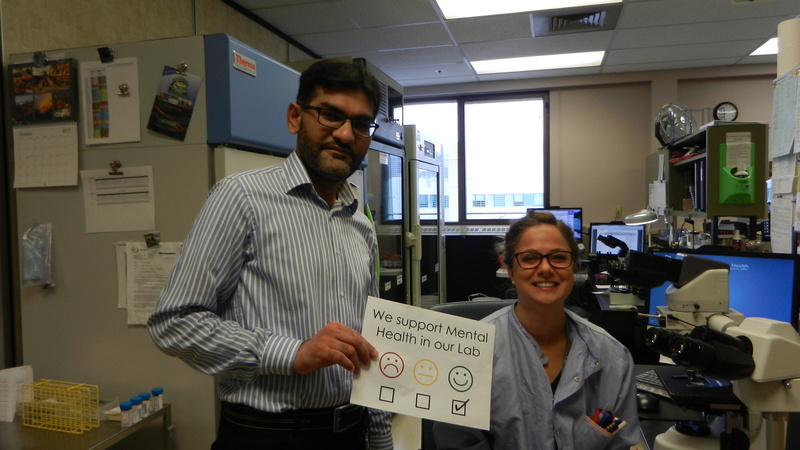 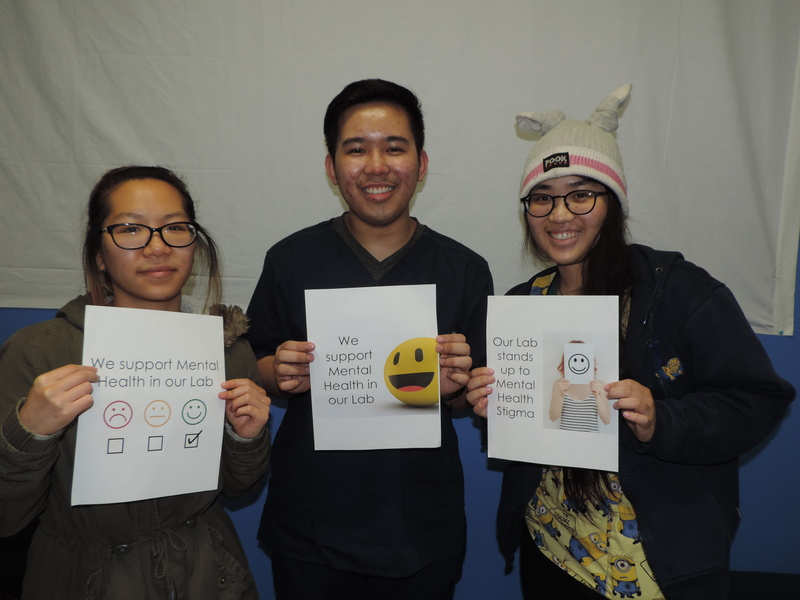 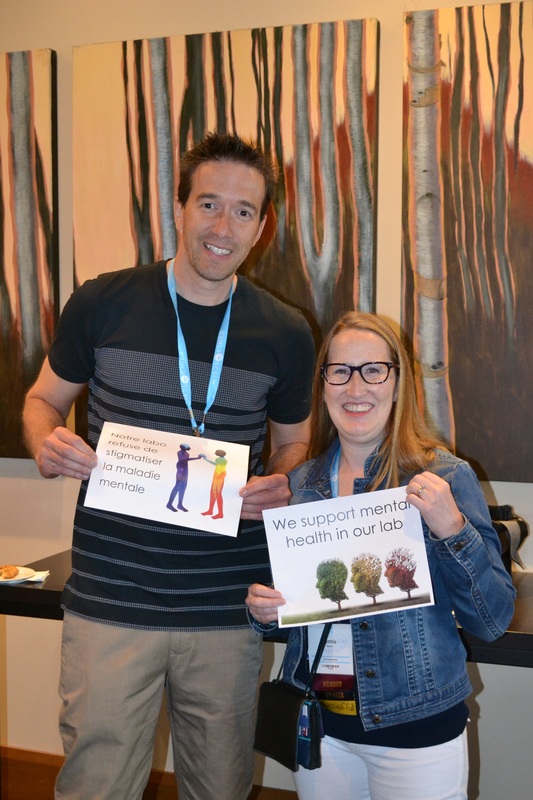 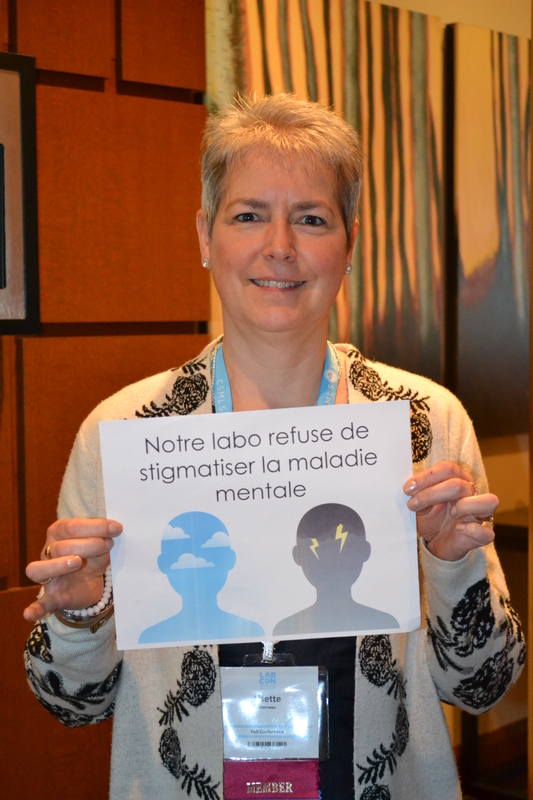 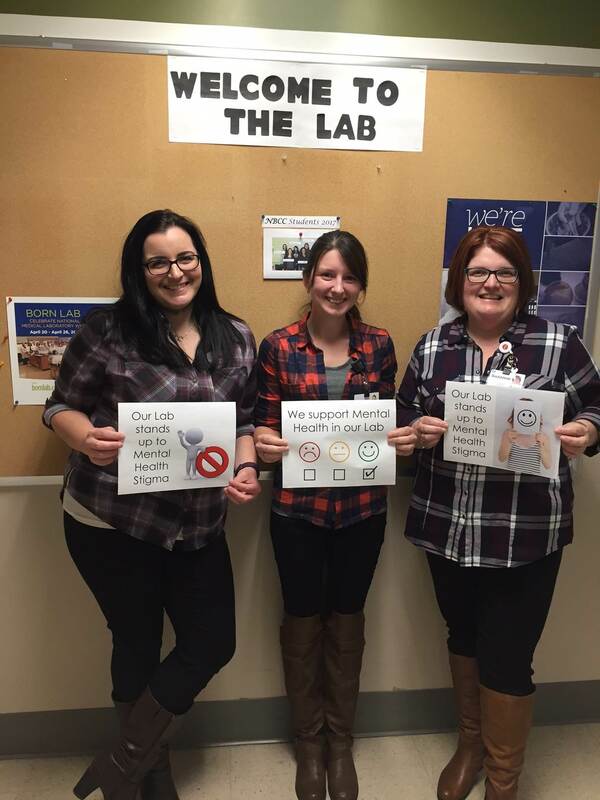 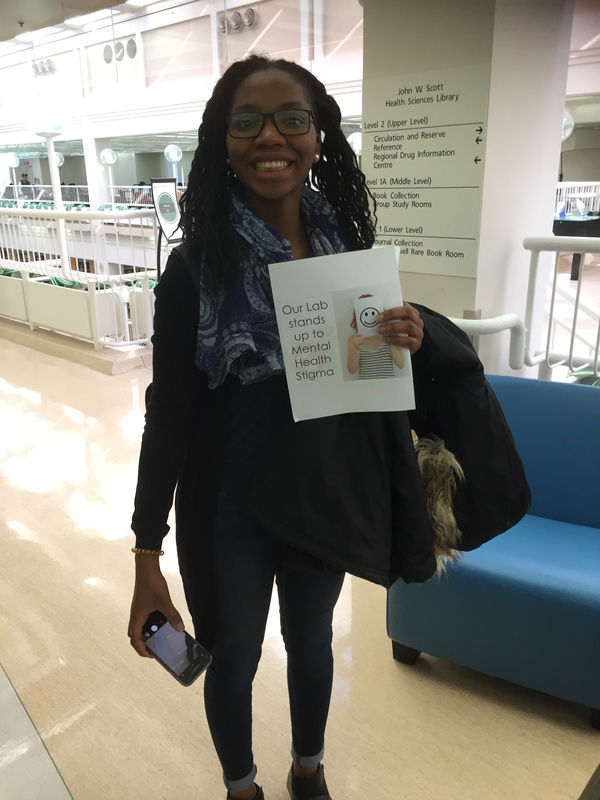 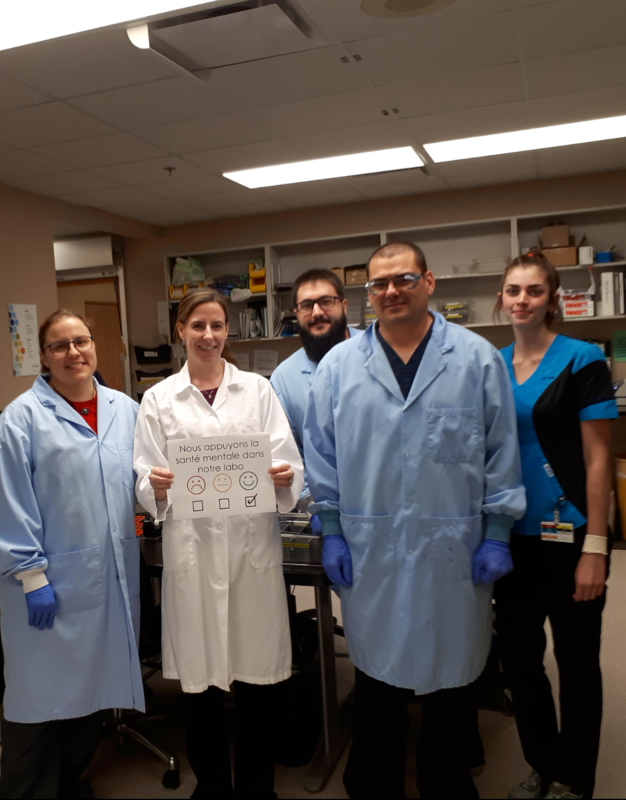 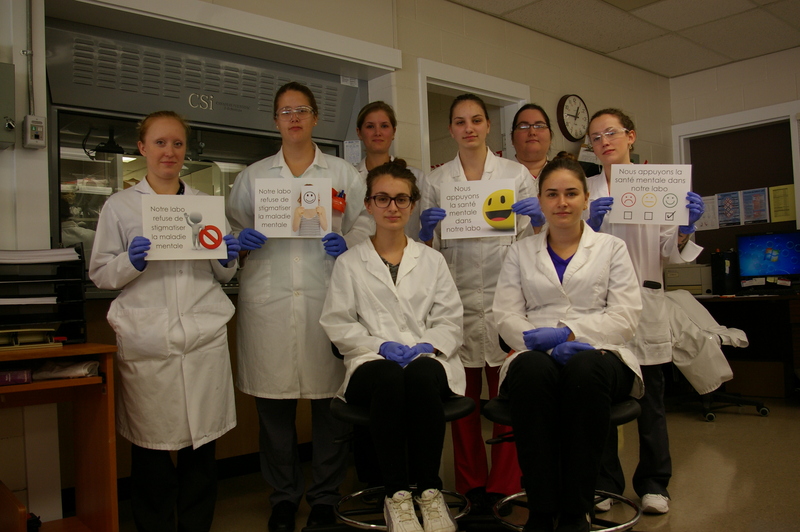 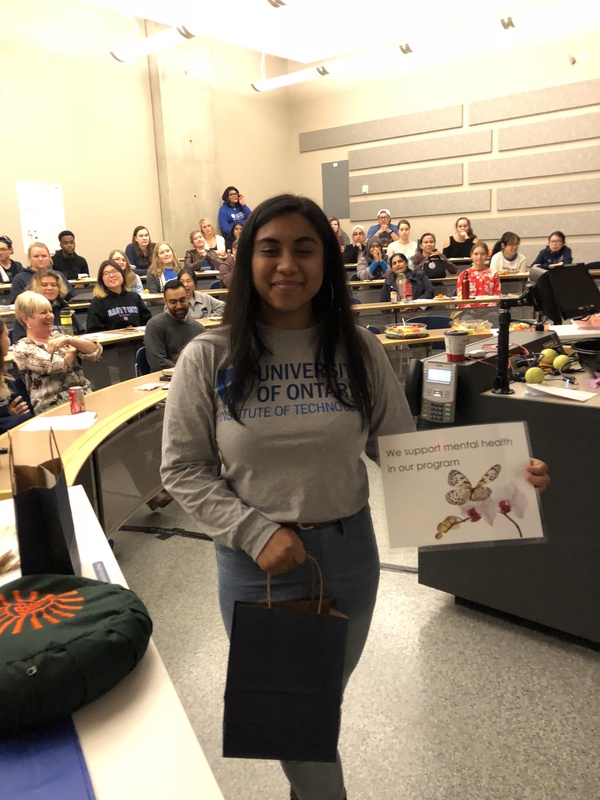 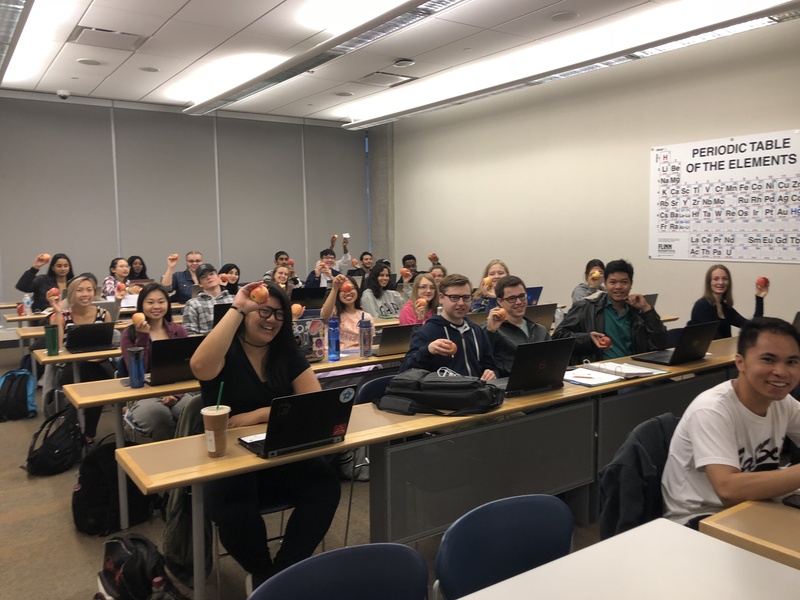 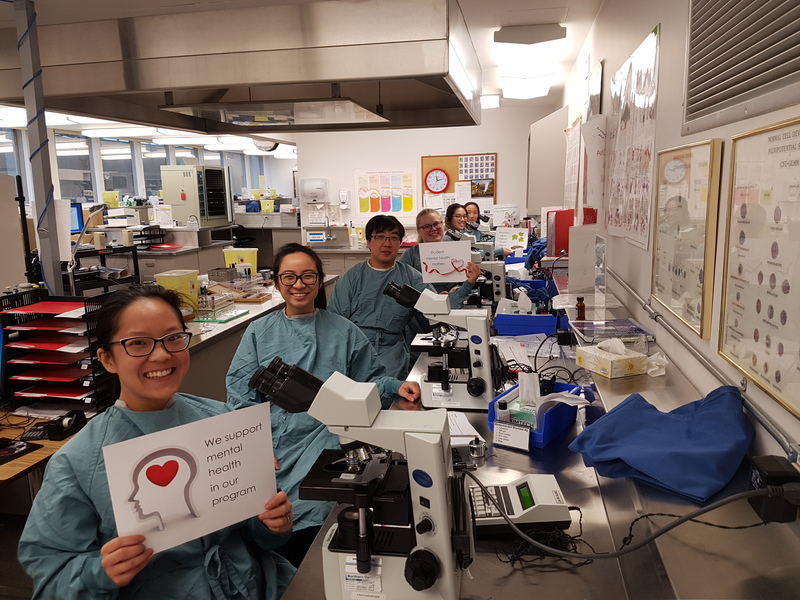 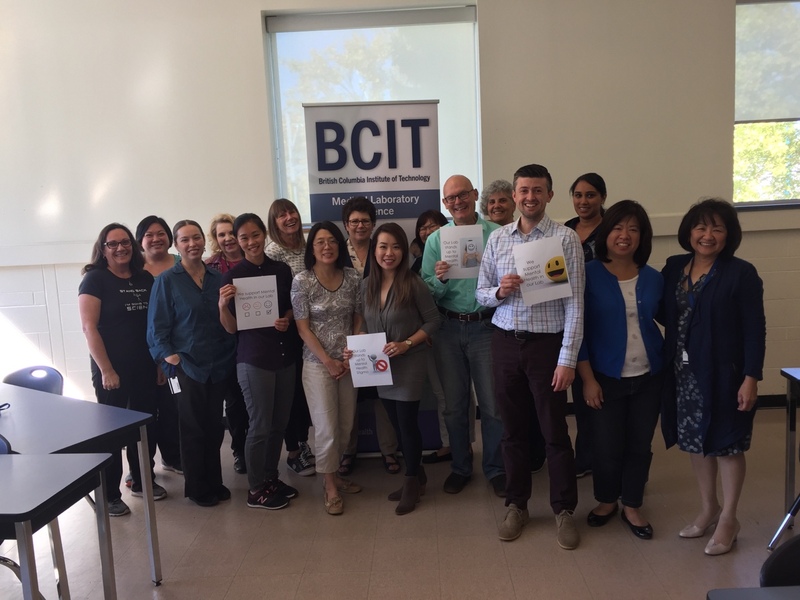 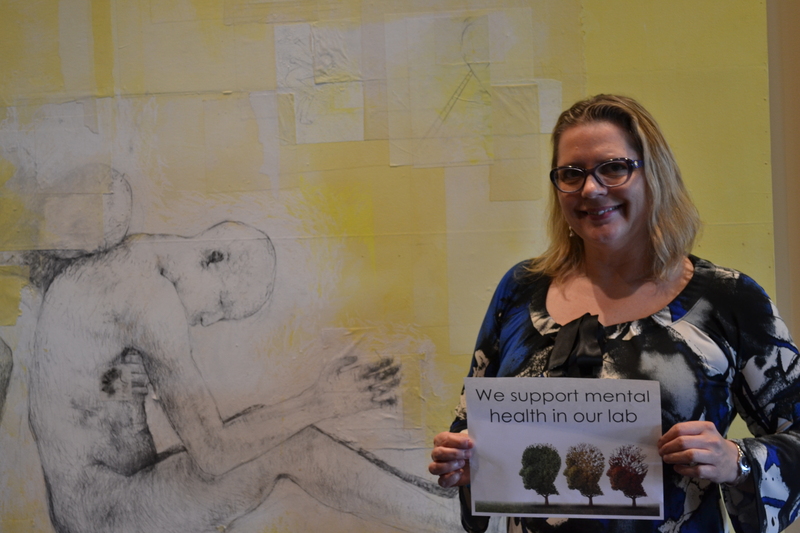 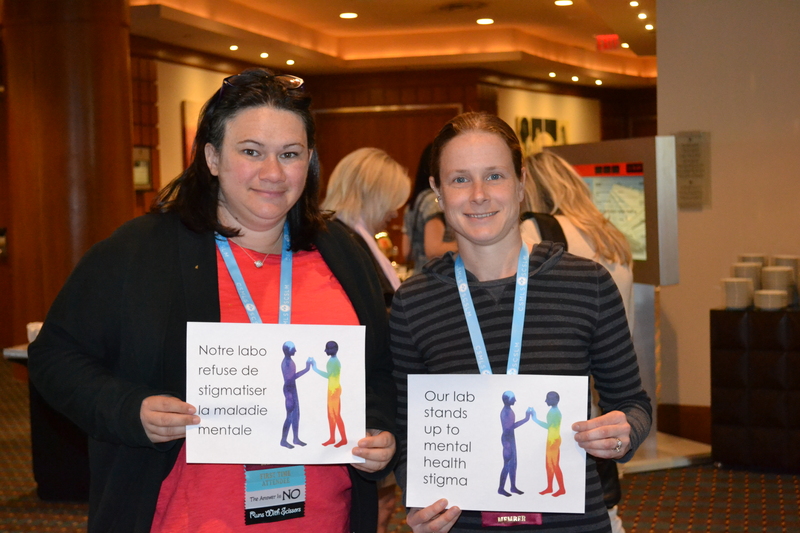 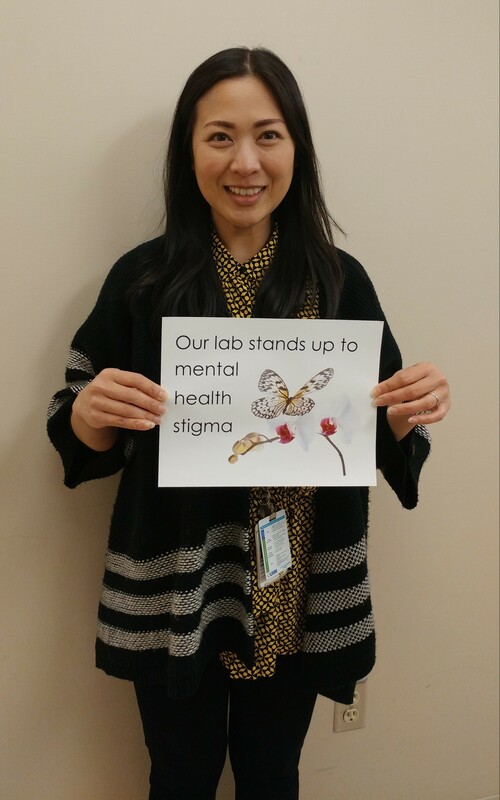 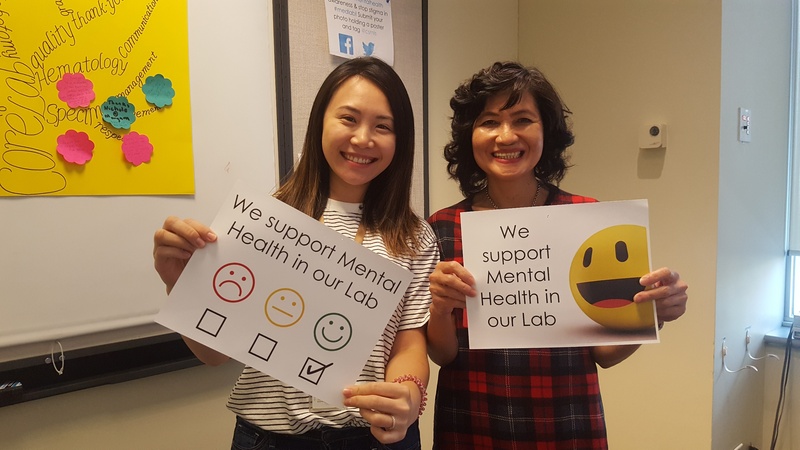 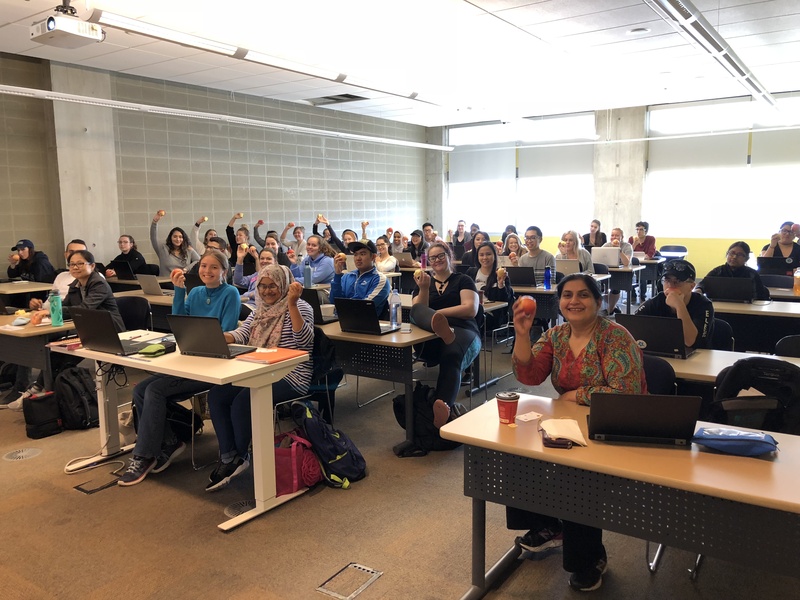 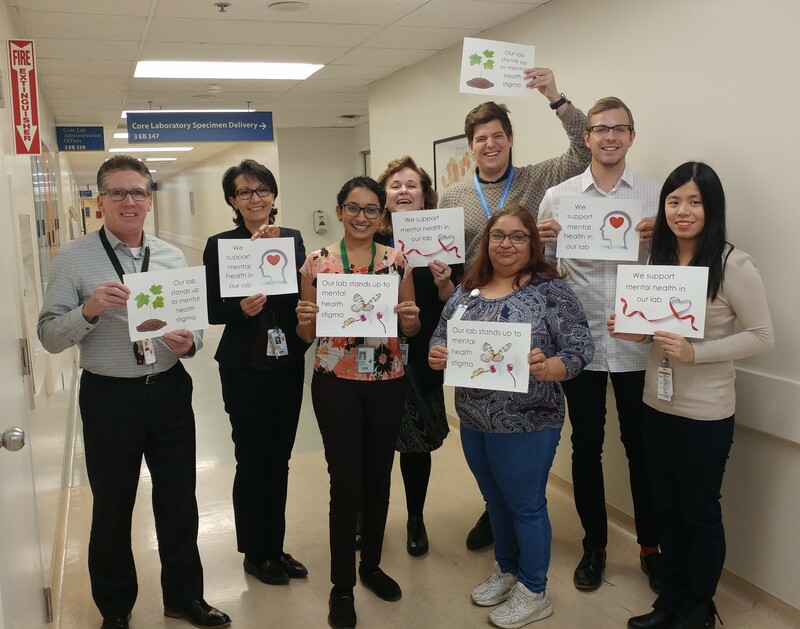 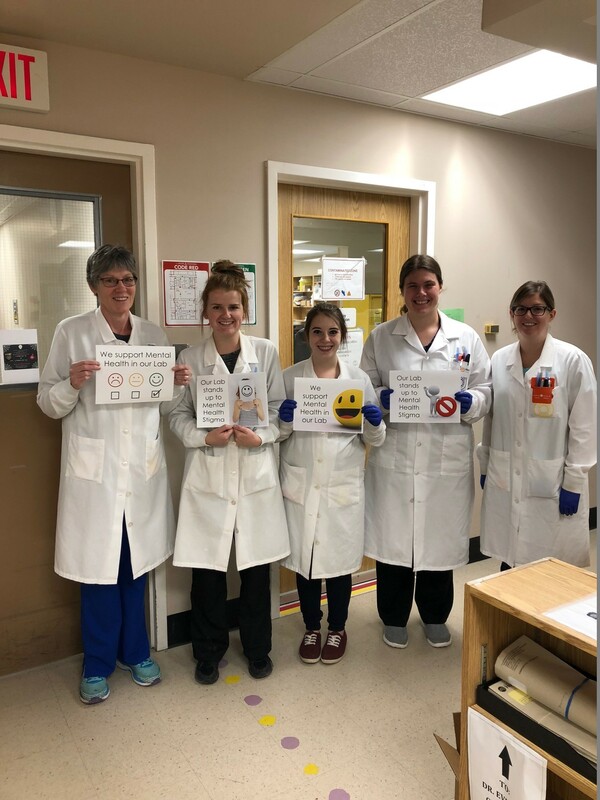 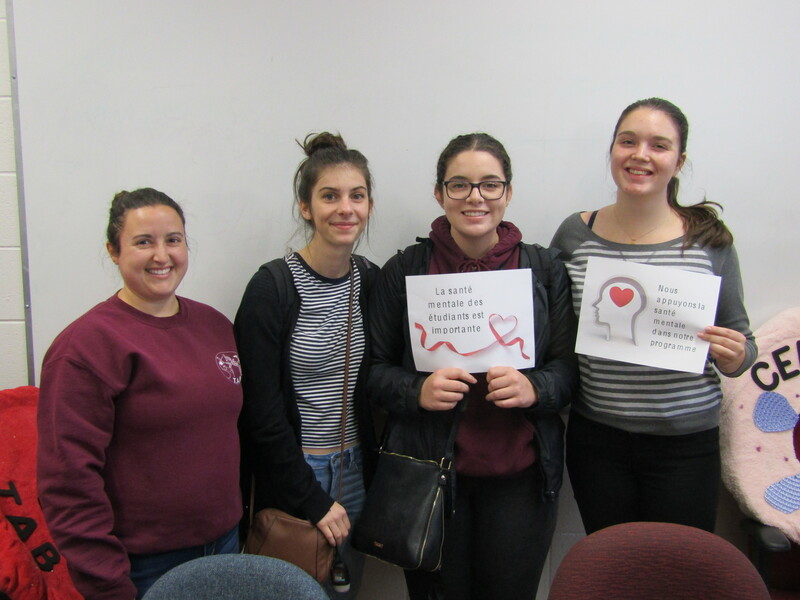 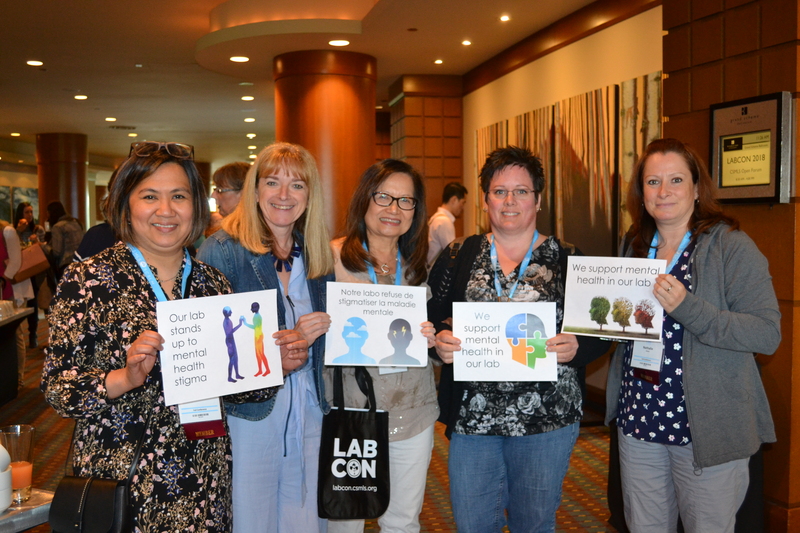 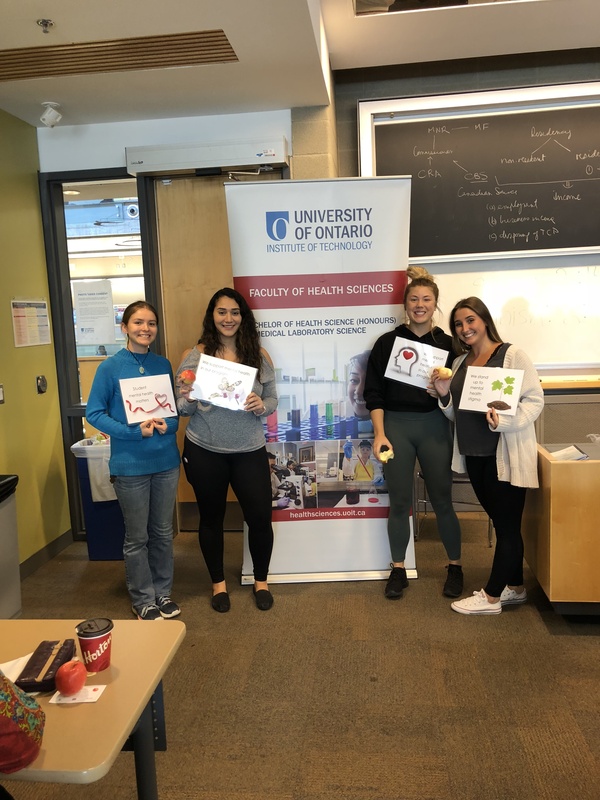 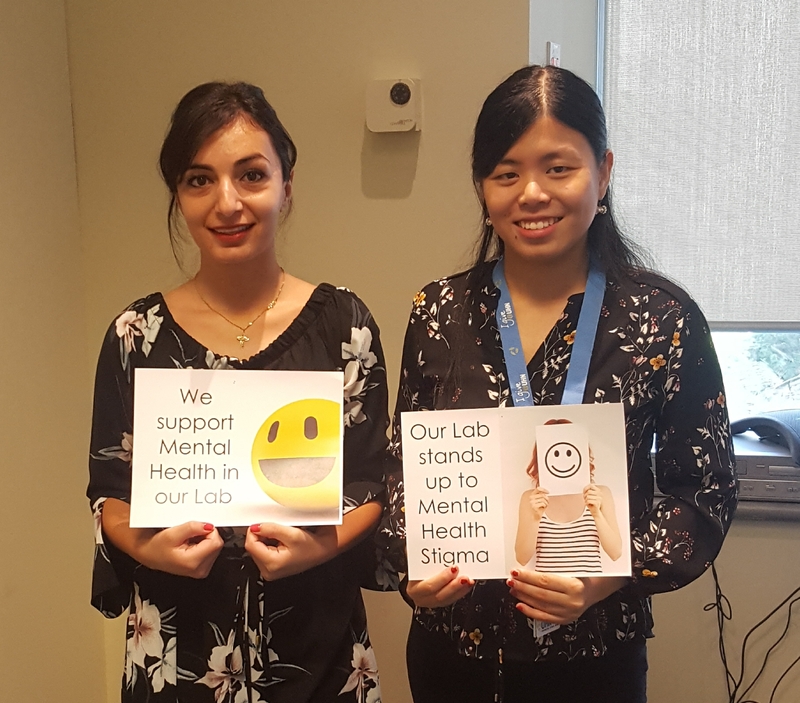 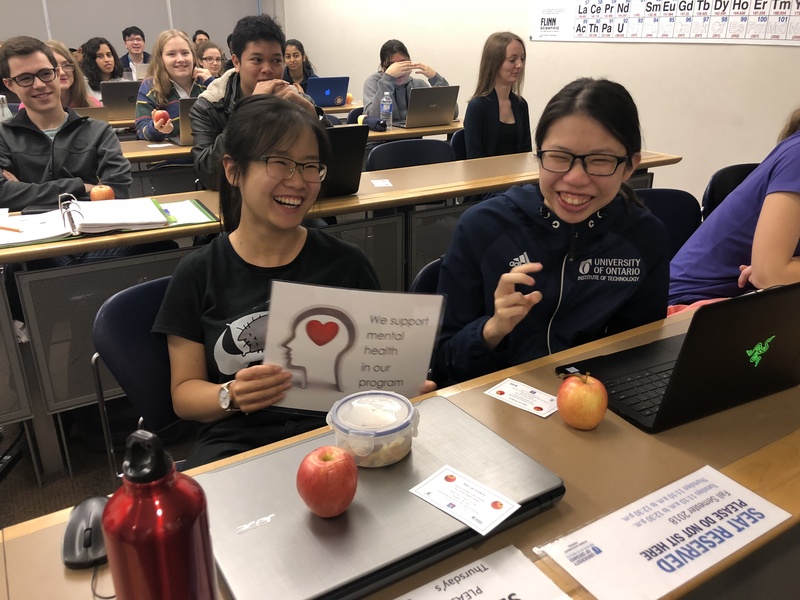 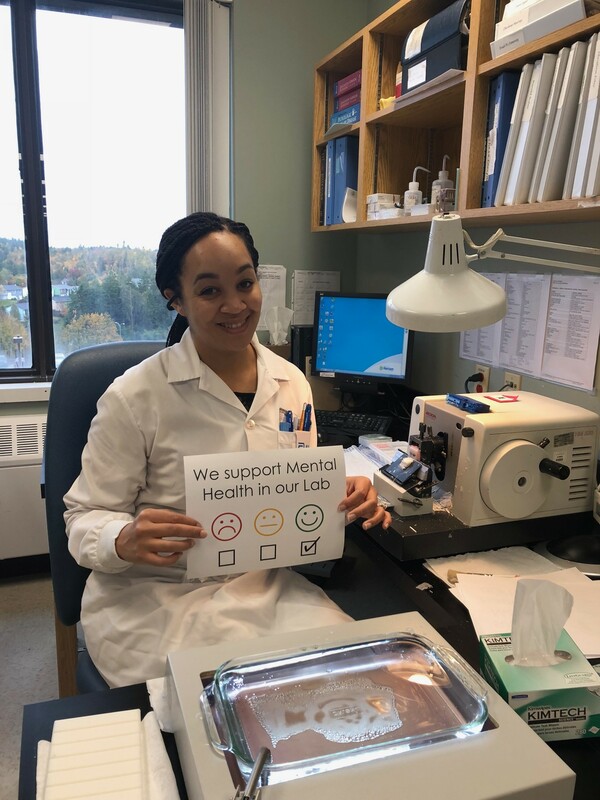 Medical laboratory professionals care about mental health! 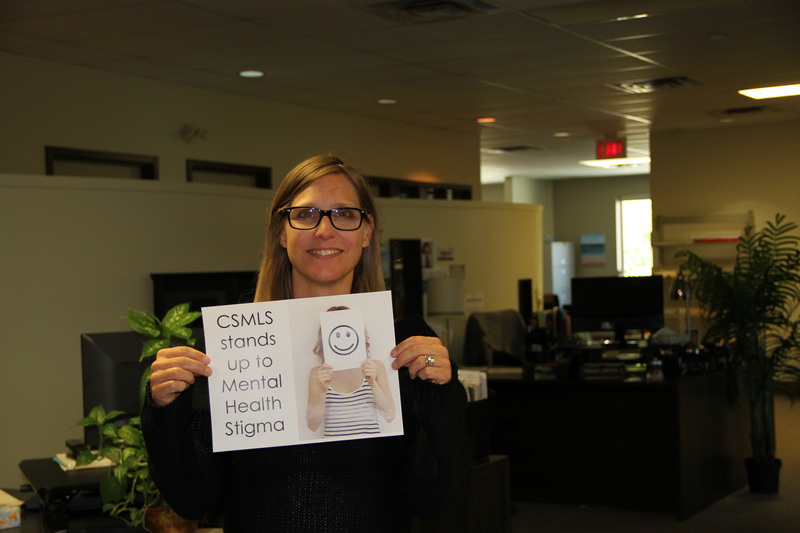 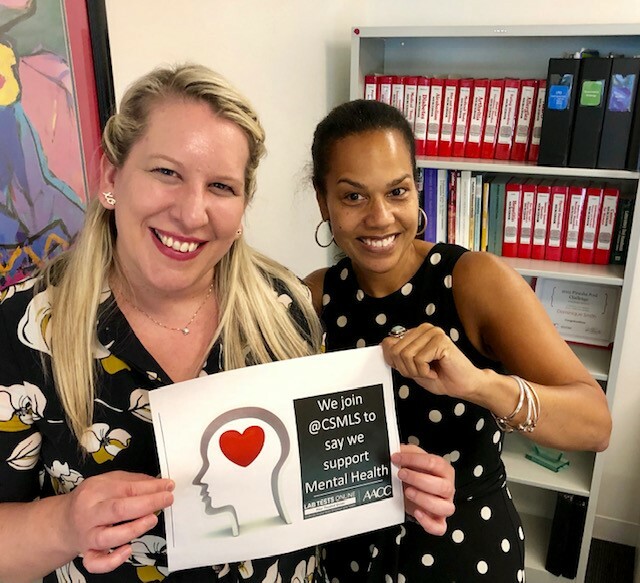 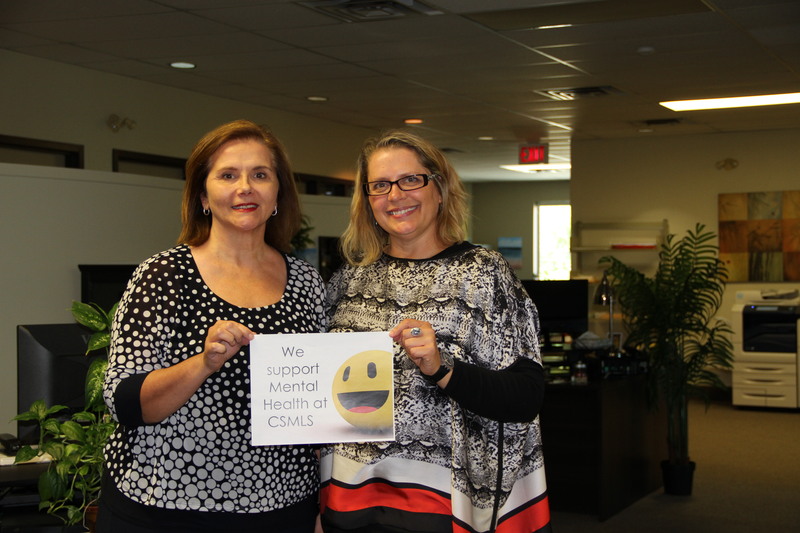 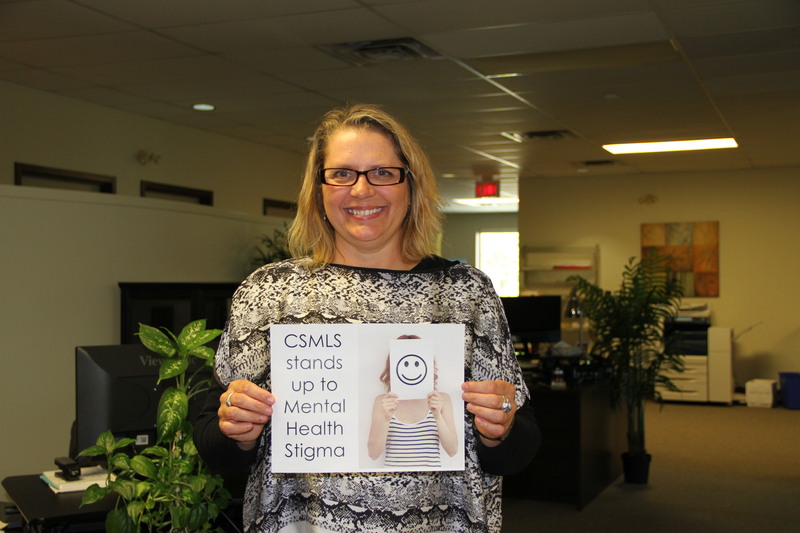 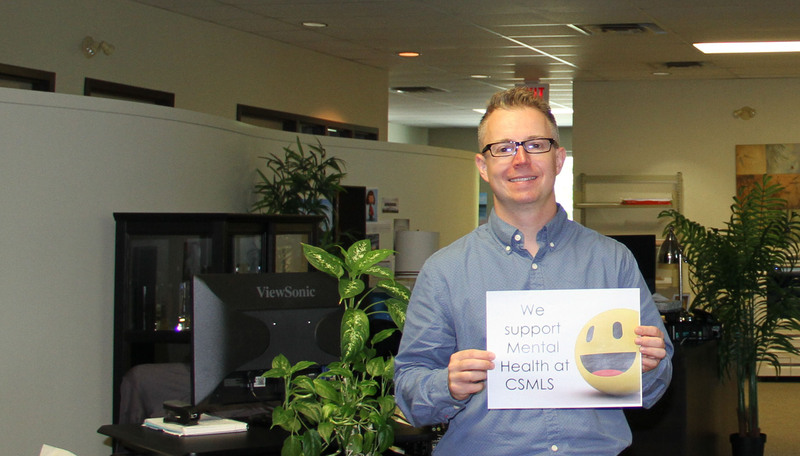 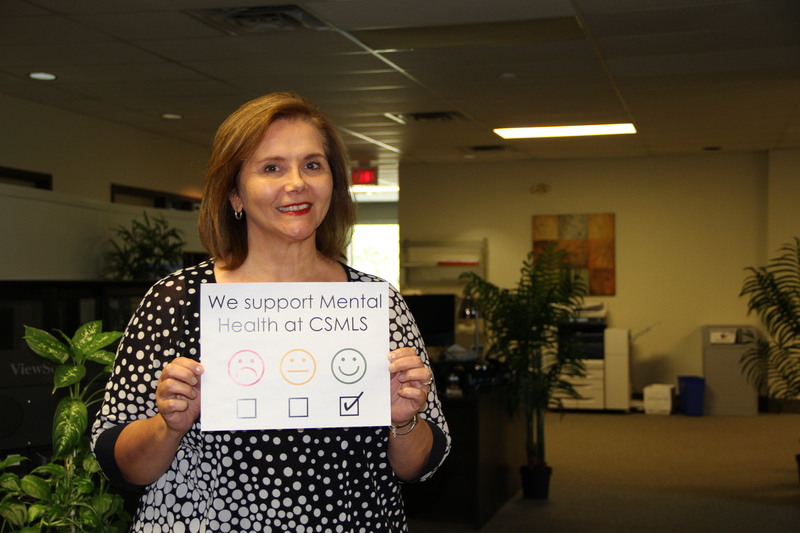 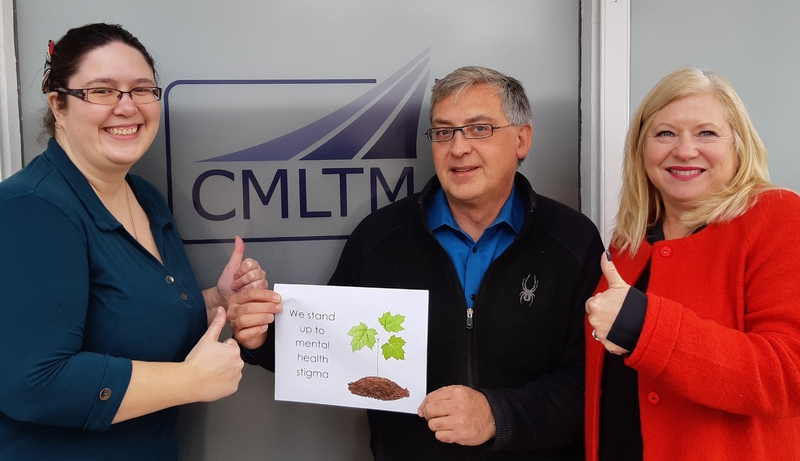 CSMLS is committed to advancing the protection and promotion of mental health in the workplace in alignment with the principles of the National Standard for Psychological Health and Safety in the Workplace.